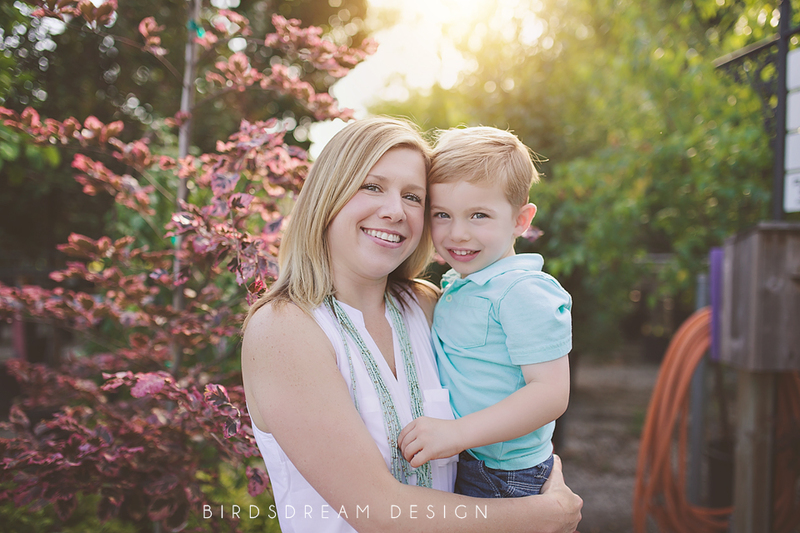 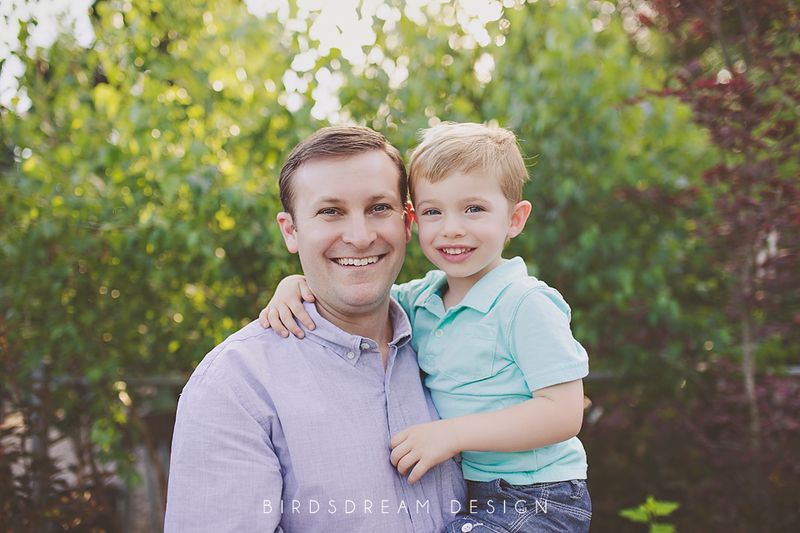 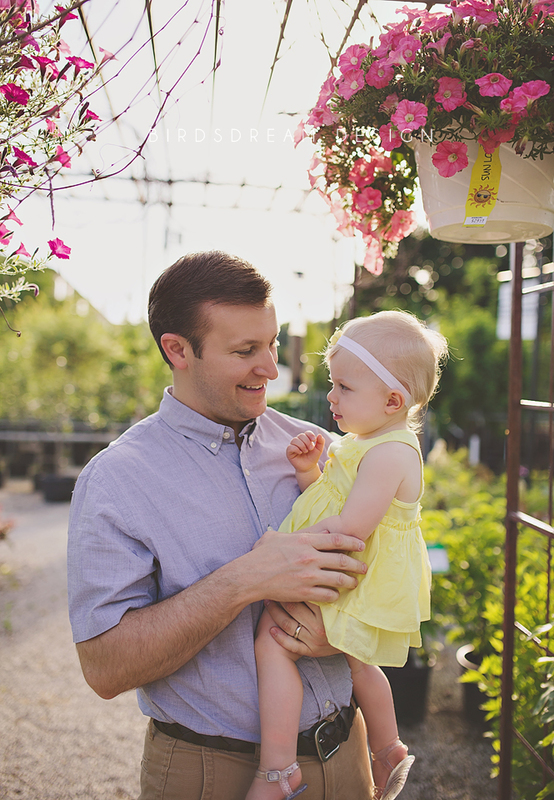 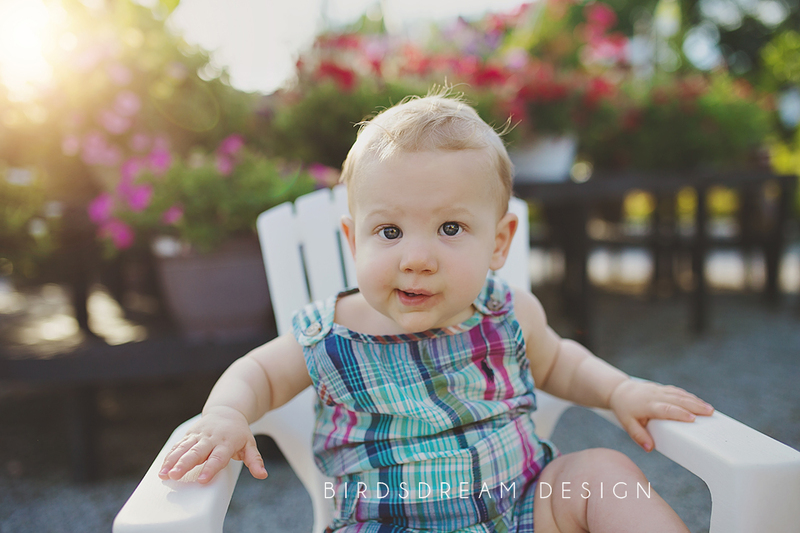 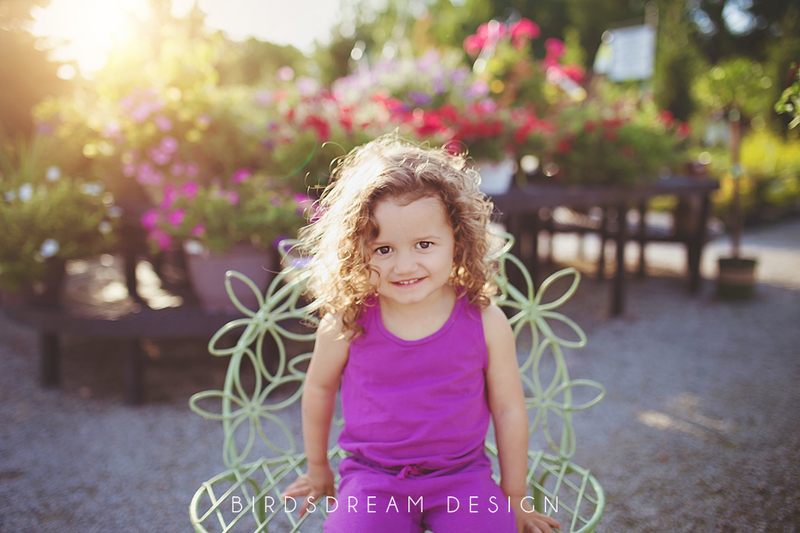 I had a couple of mini sessions at Iowa City Landscaping (where my amazing dad works) and I absolutely Loved how they turned out. 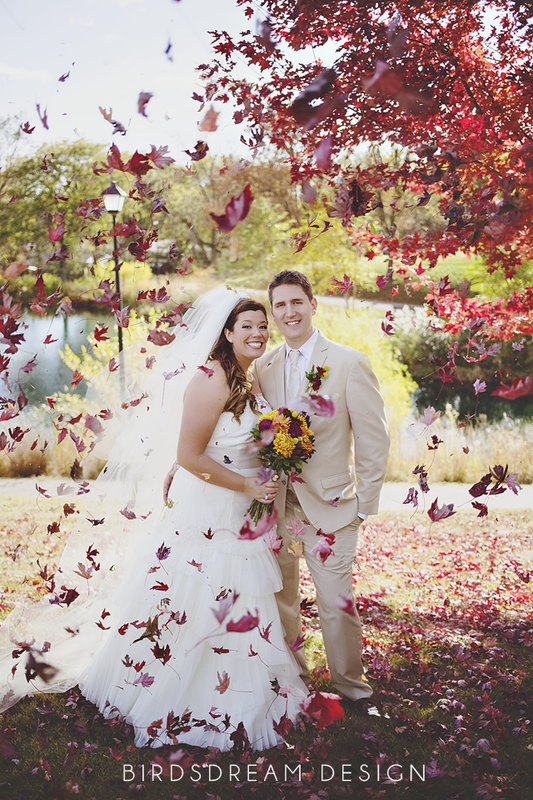 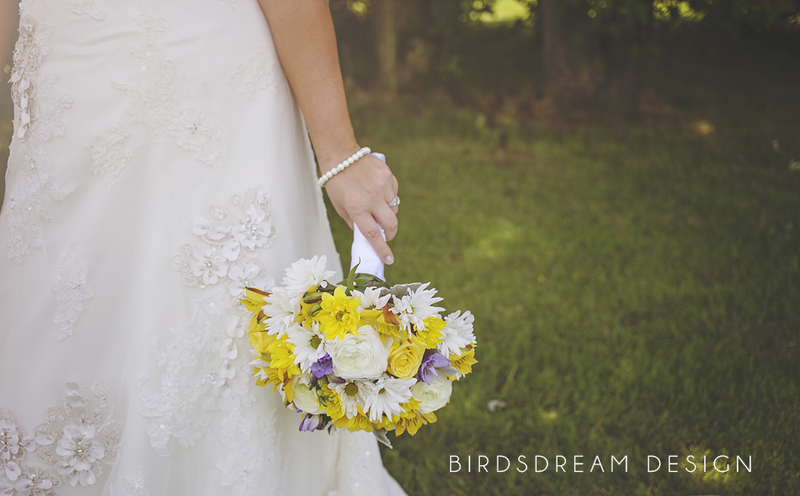 I was glad we ditched the formal setup and roamed around through all the amazing flowers and just had fun. 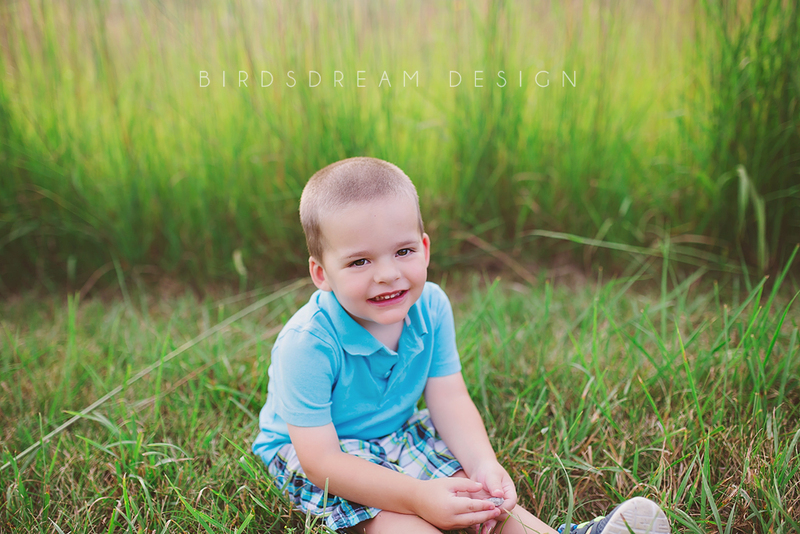 I will blog all the sessions but I wanted to start with this one. 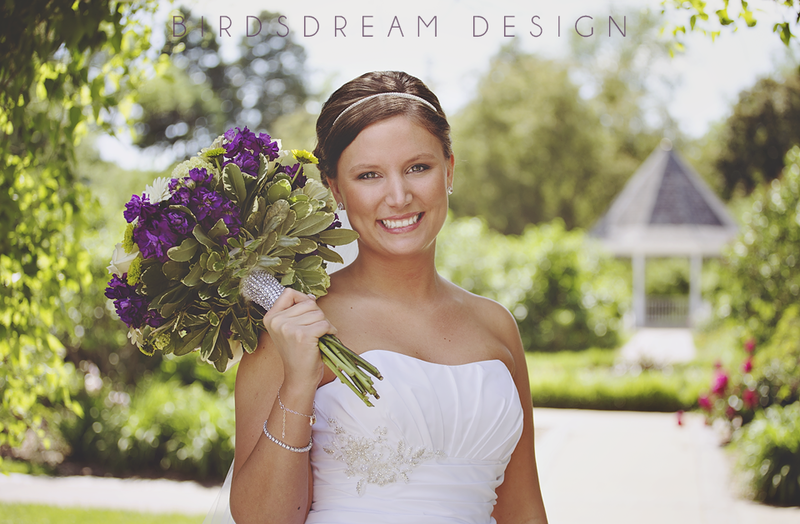 Vanessa is an Amazing client and friend of mine. 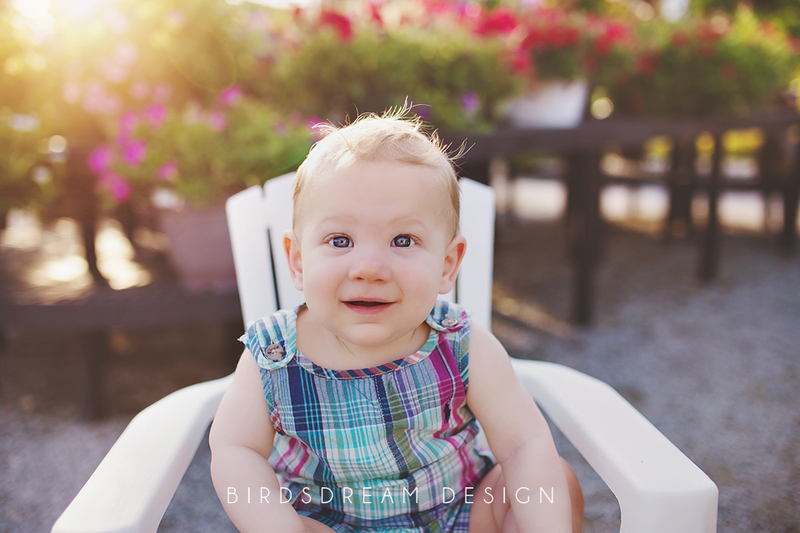 Honestly I just love her. 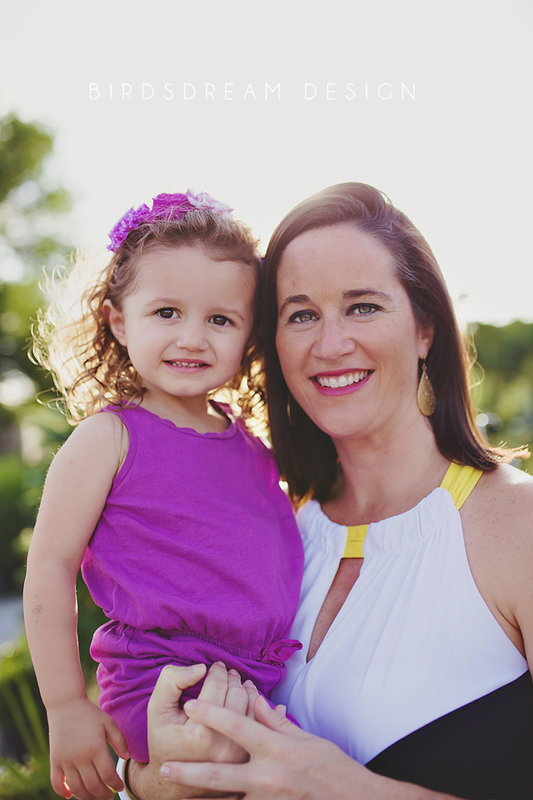 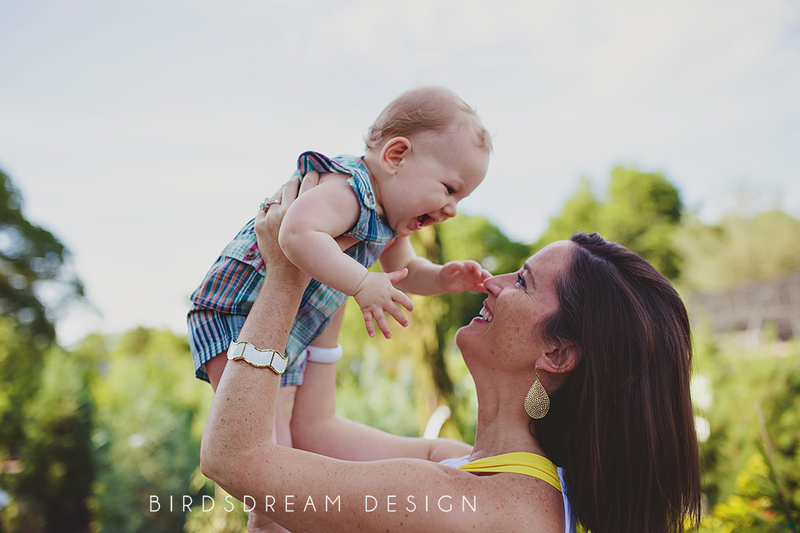 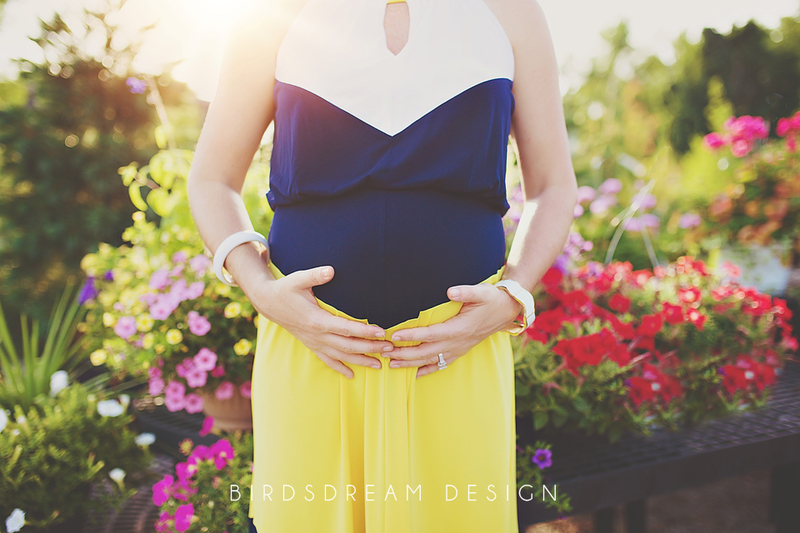 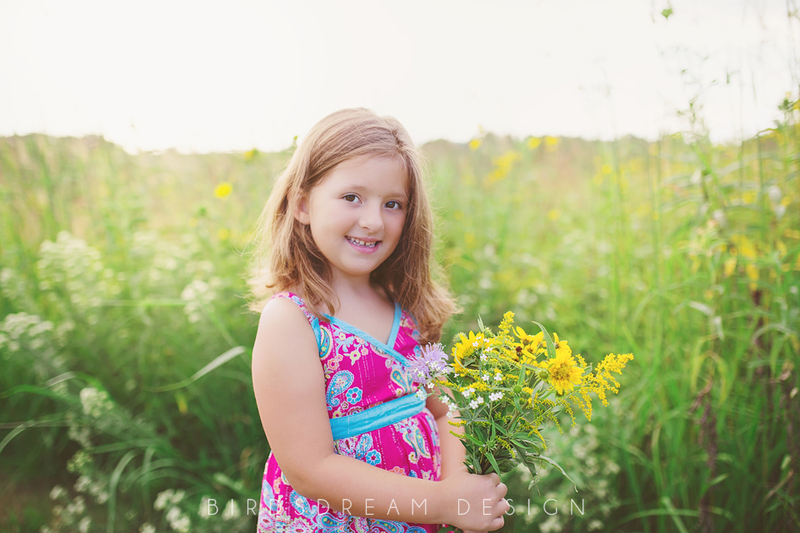 She is so sweet and beautiful and check out her beautiful kiddos! 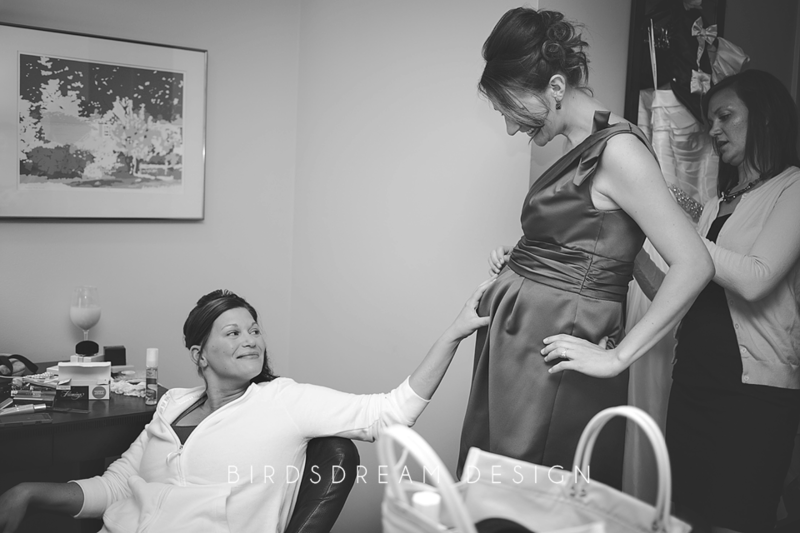 And hooray she is having another 🙂 Also she brought her mom along and it was fabulous to meet her!! 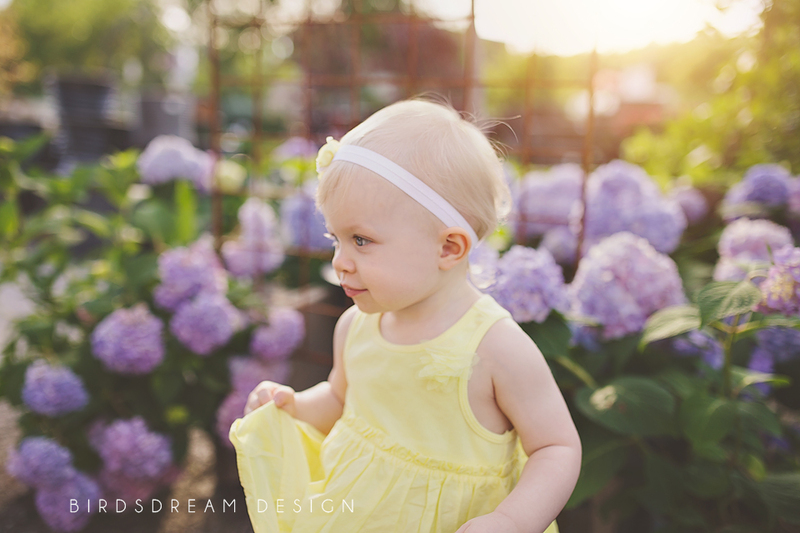 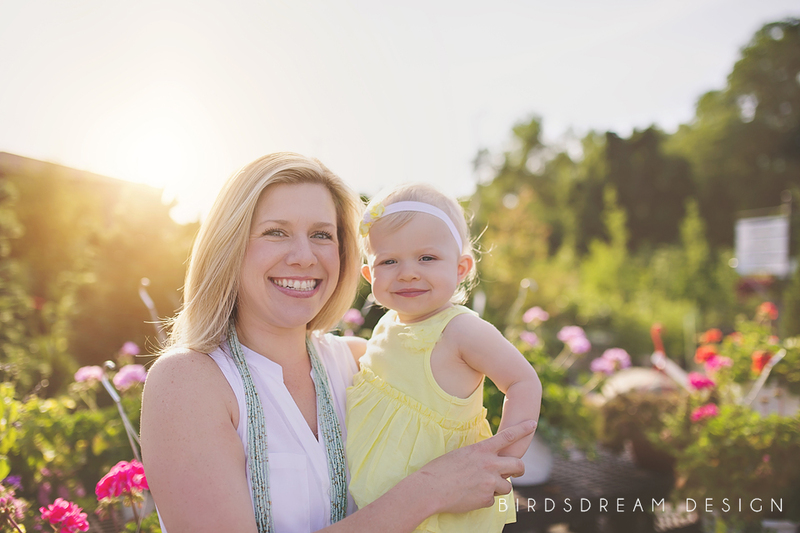 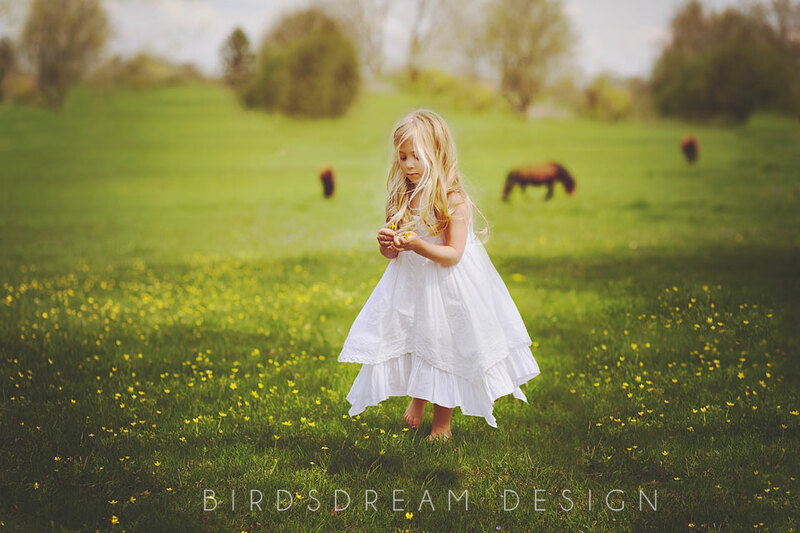 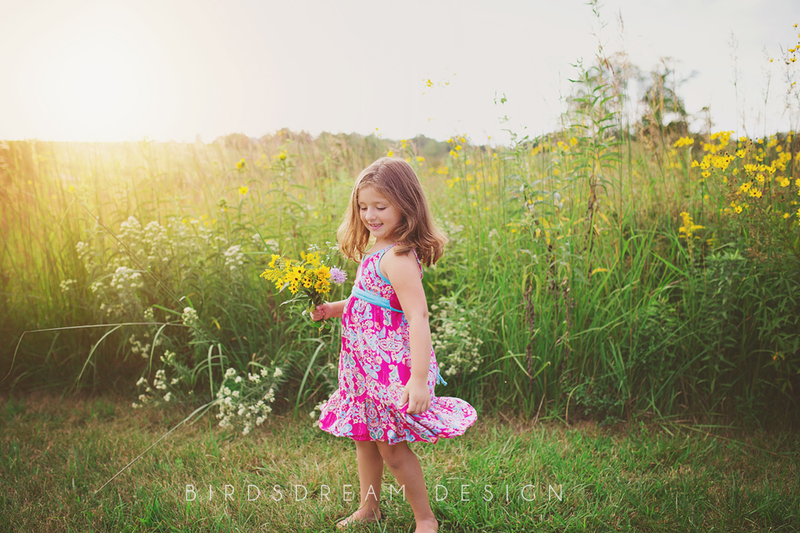 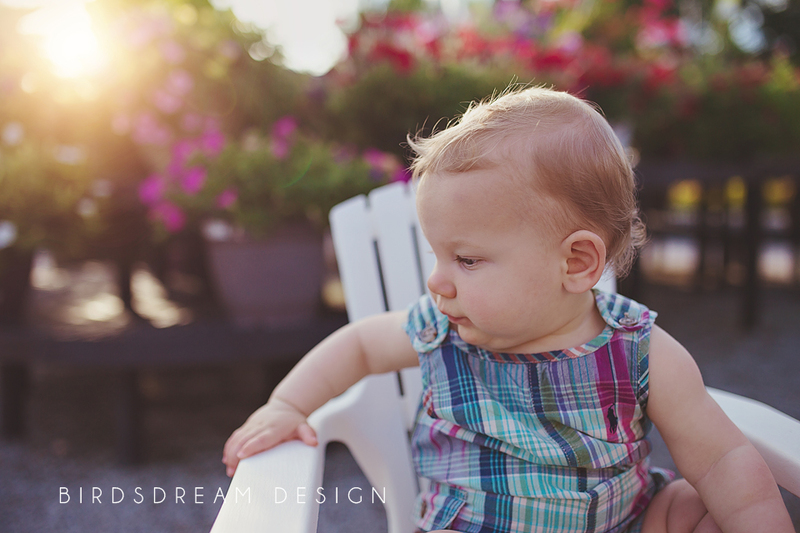 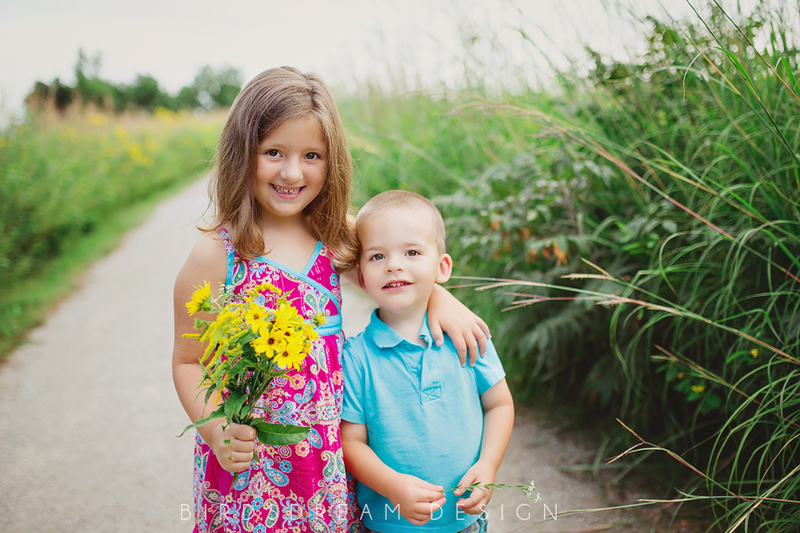 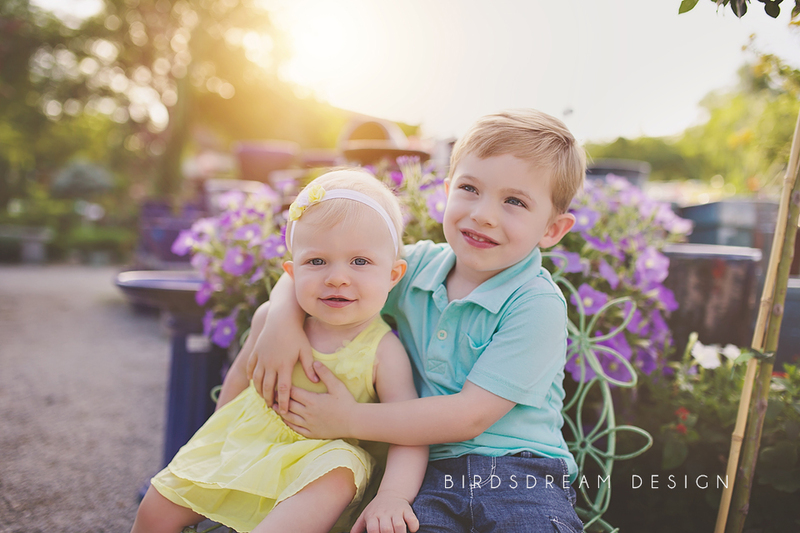 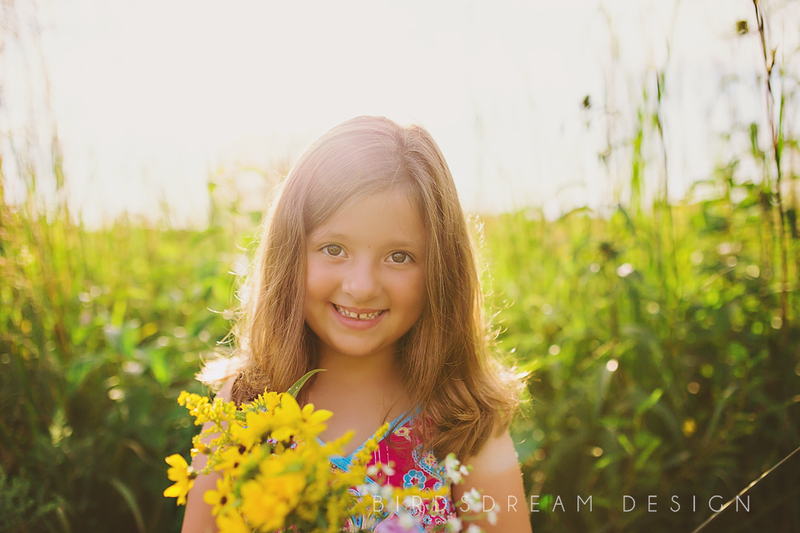 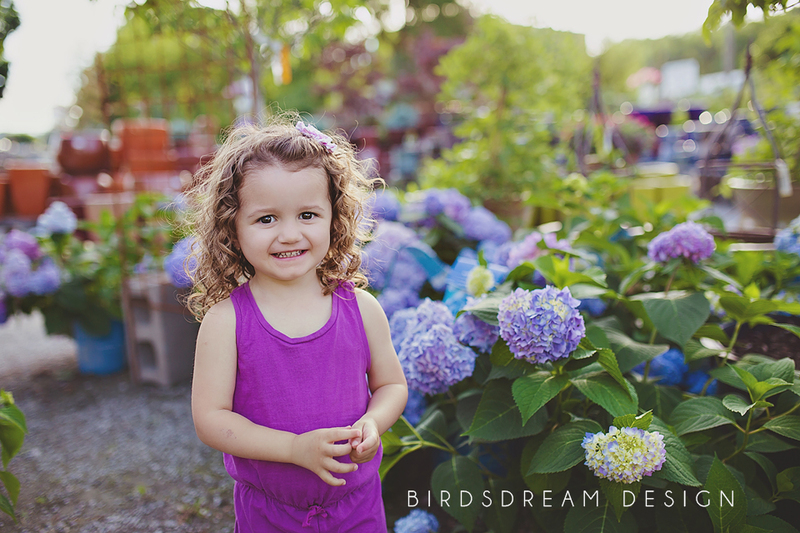 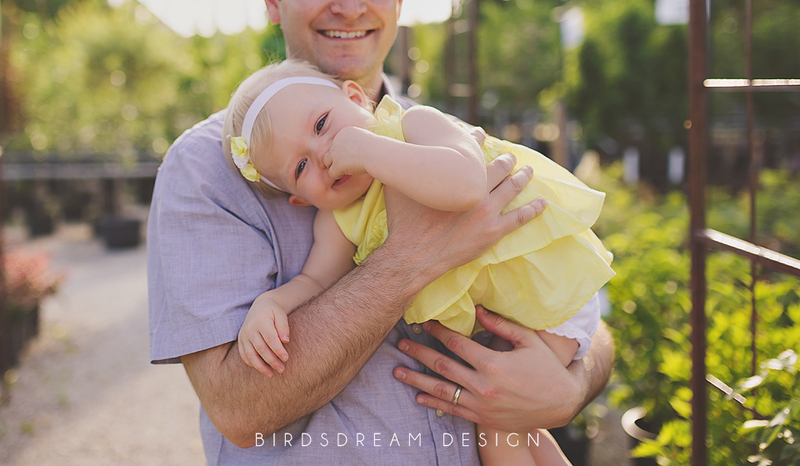 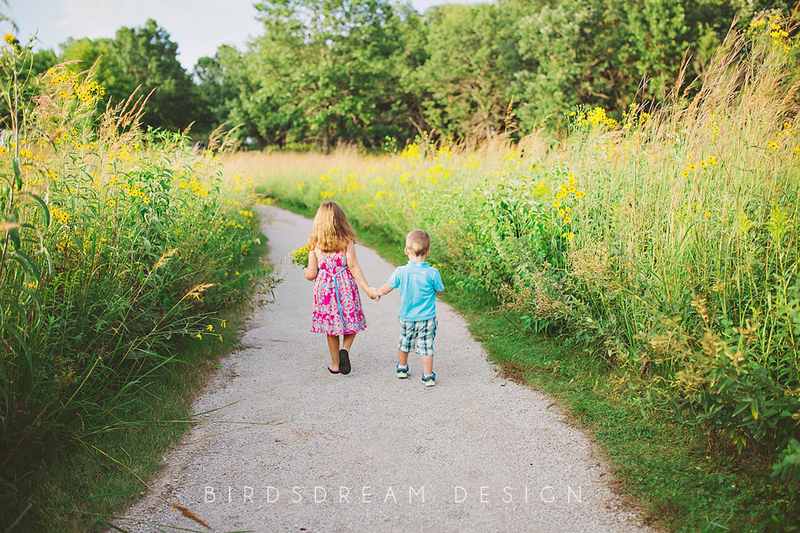 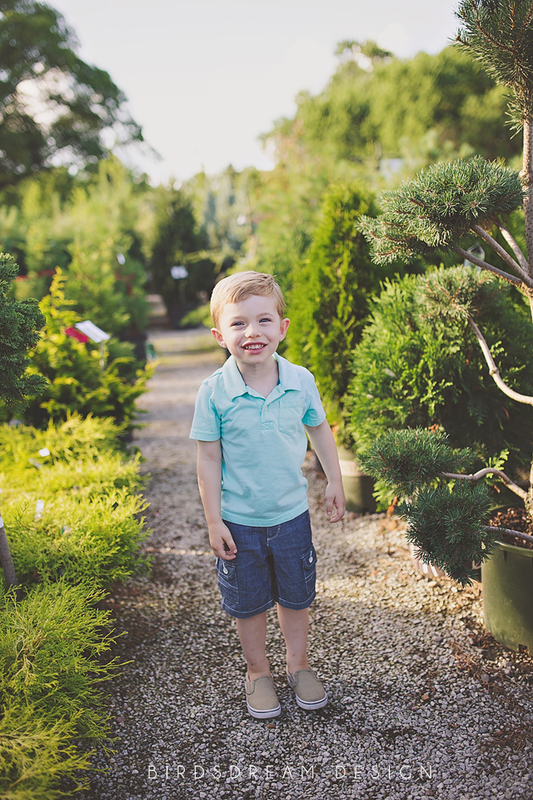 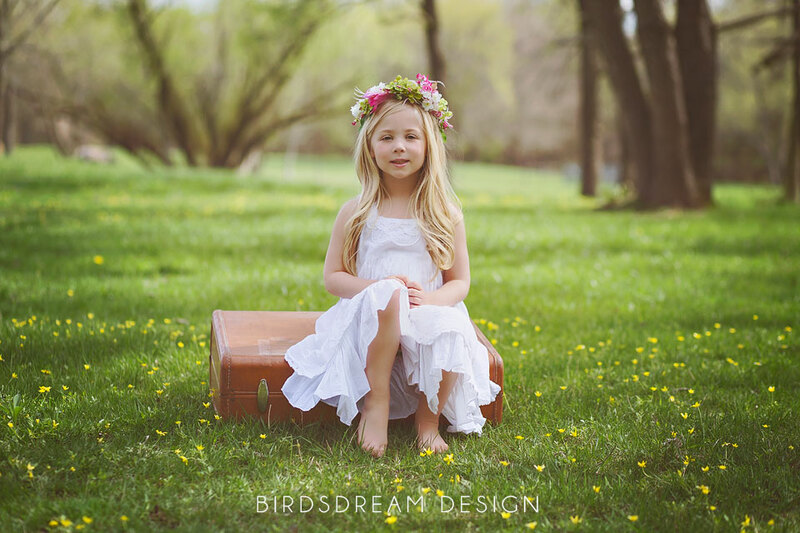 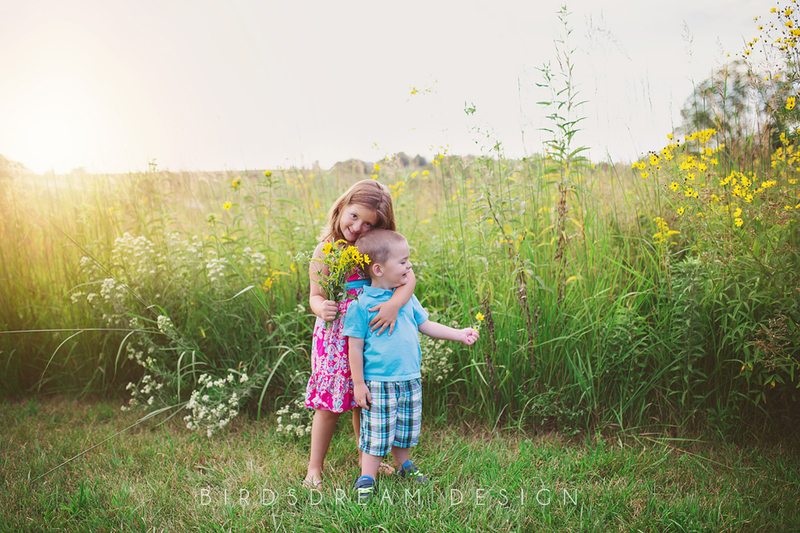 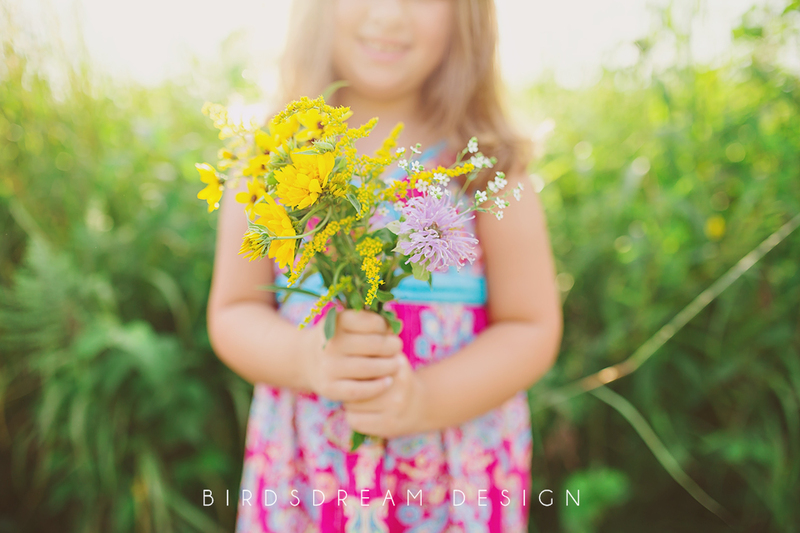 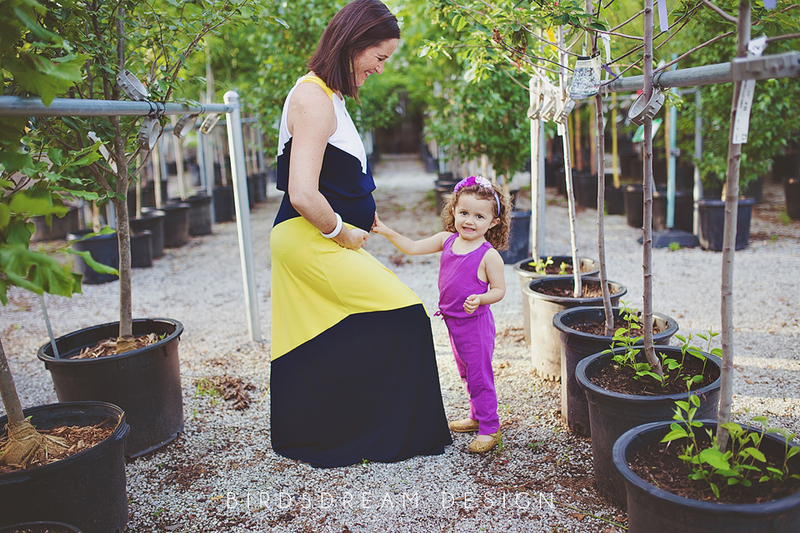 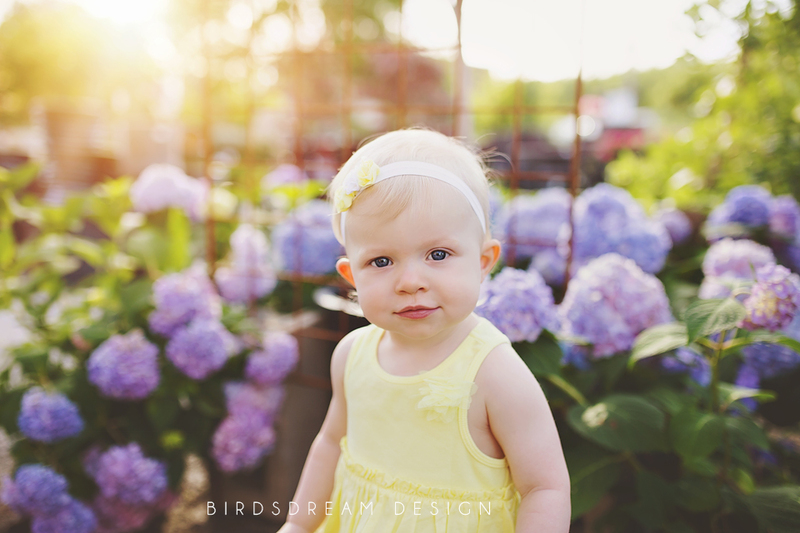 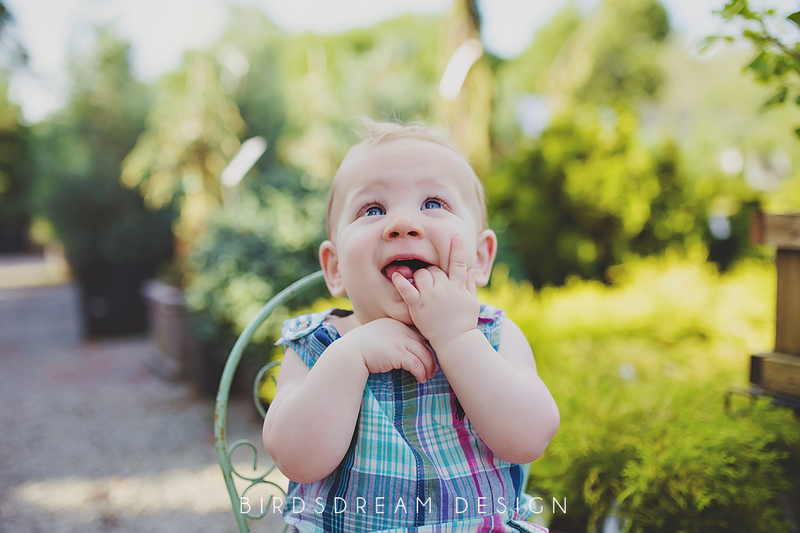 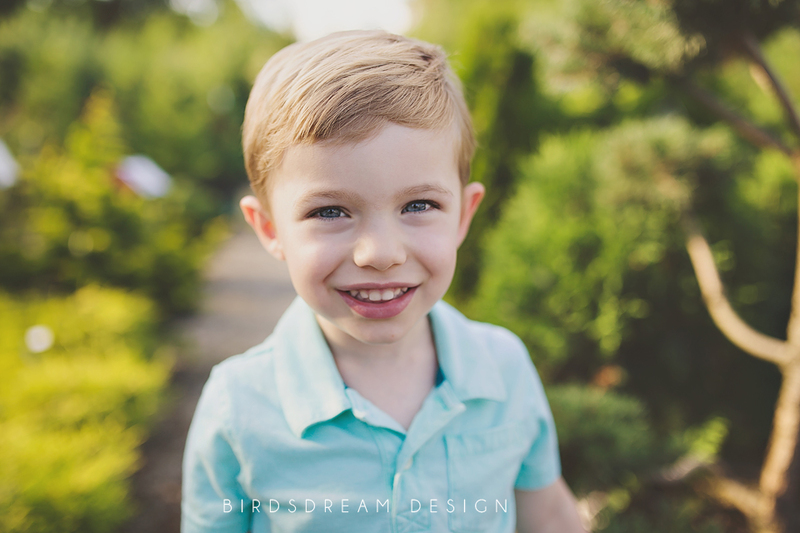 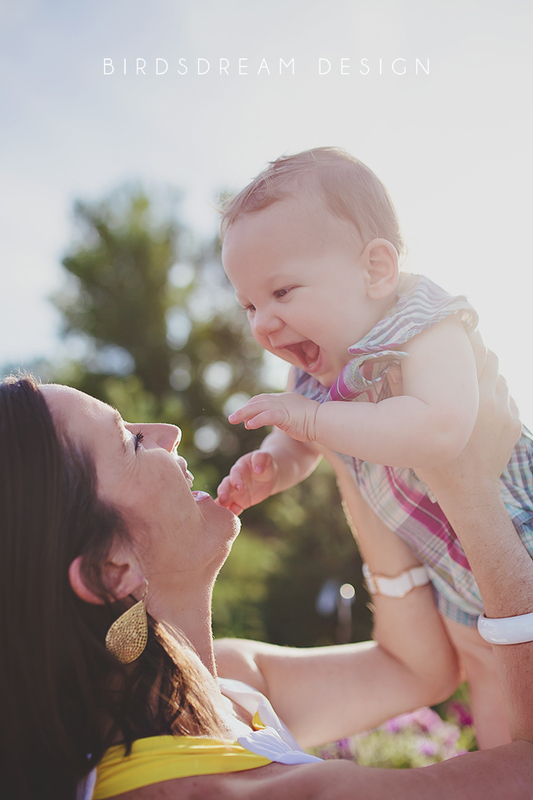 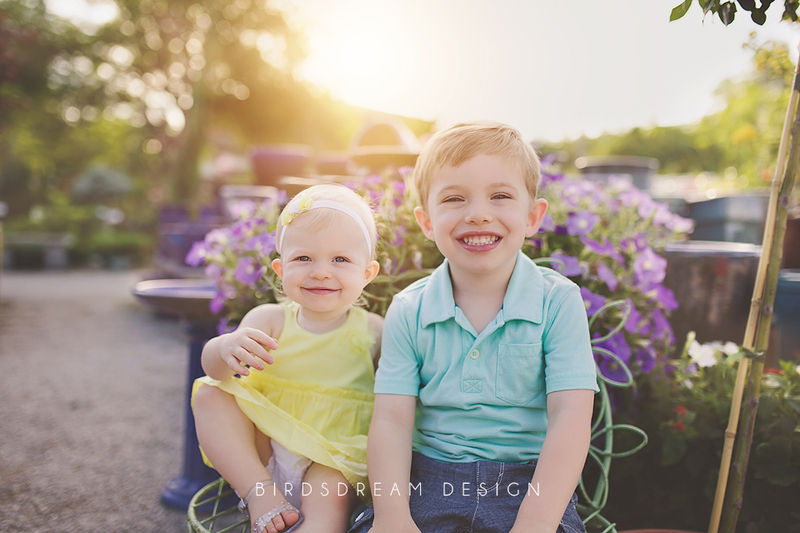 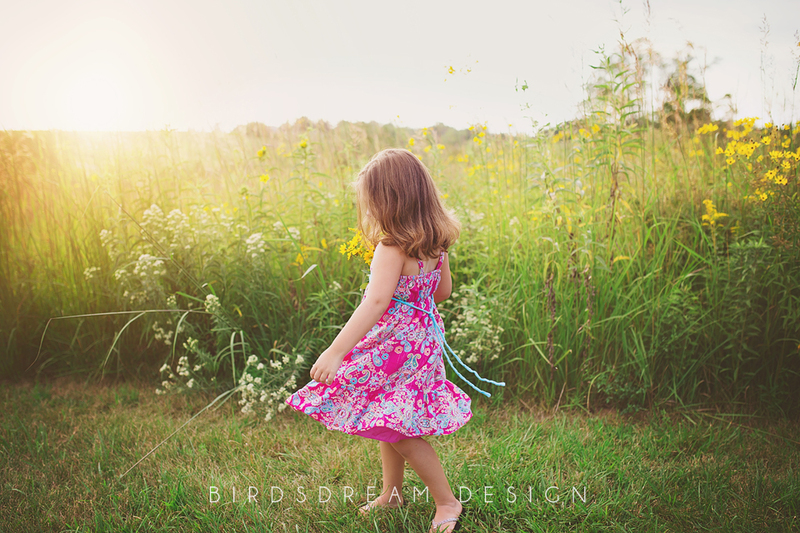 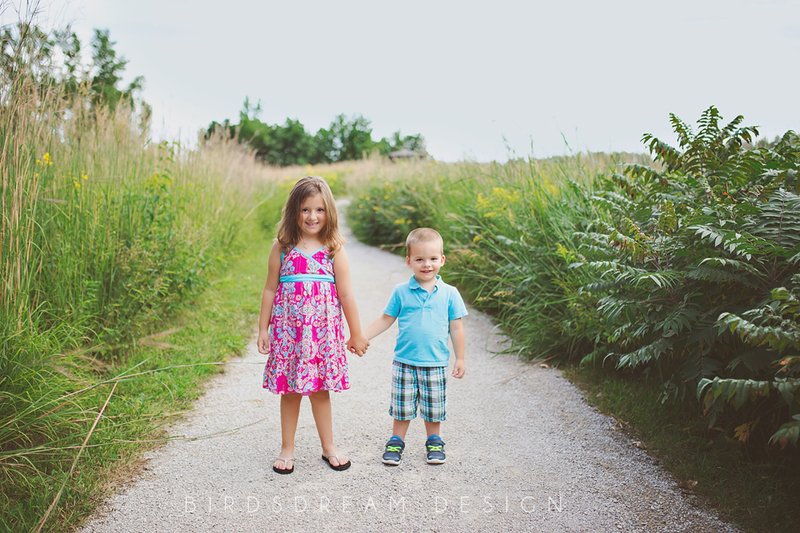 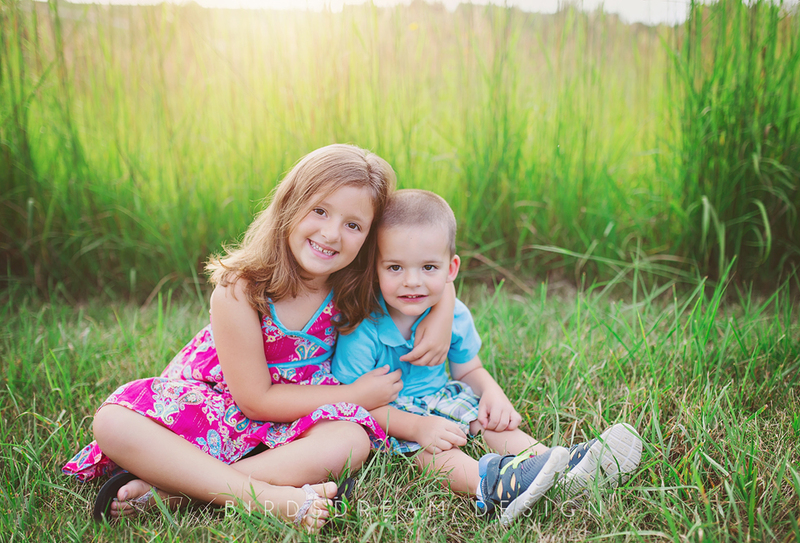 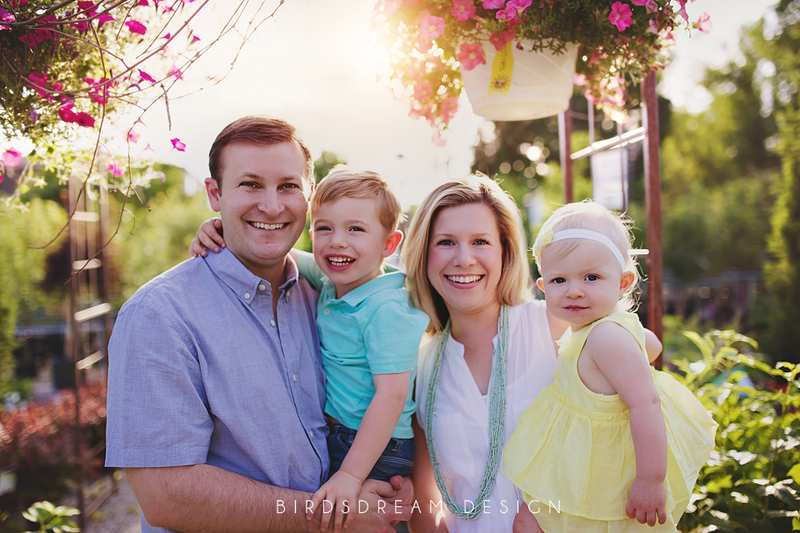 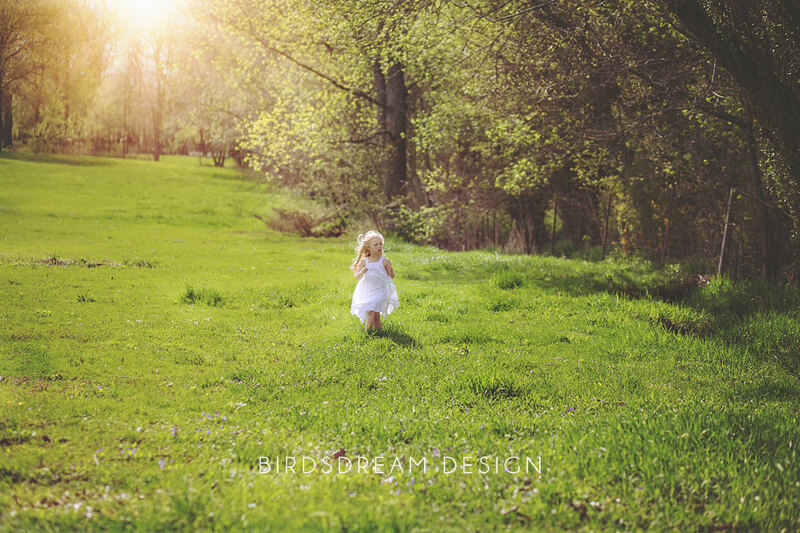 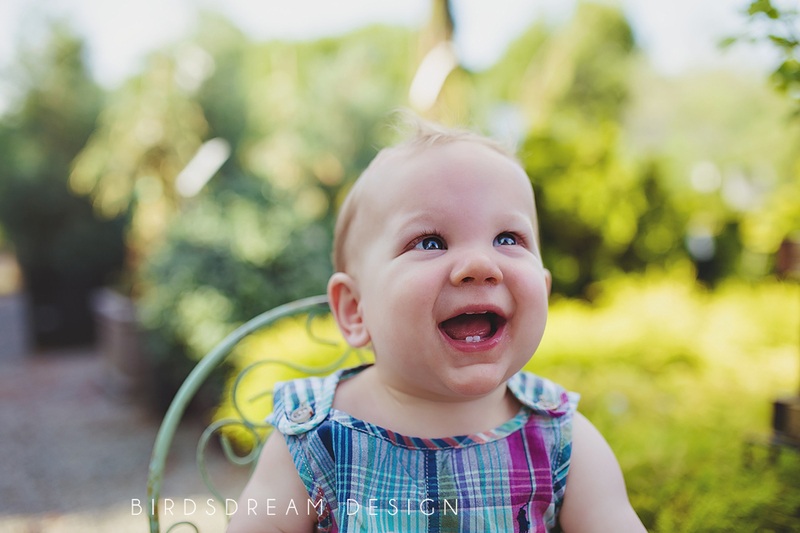 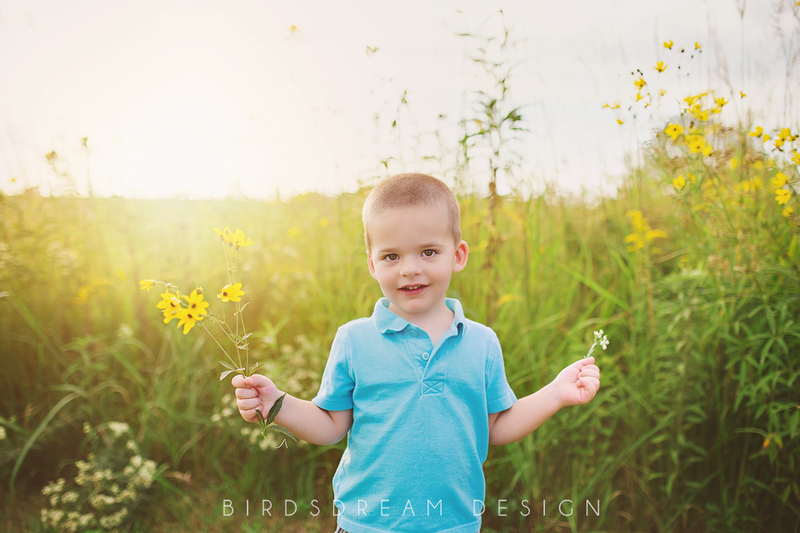 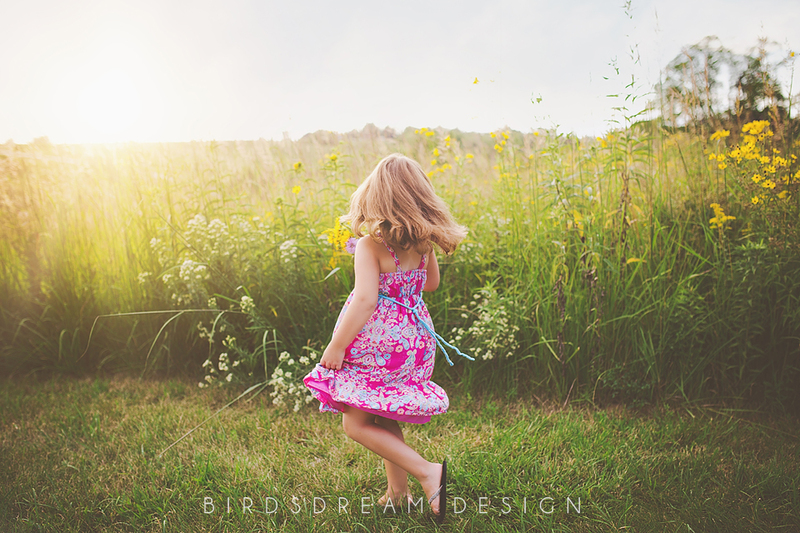 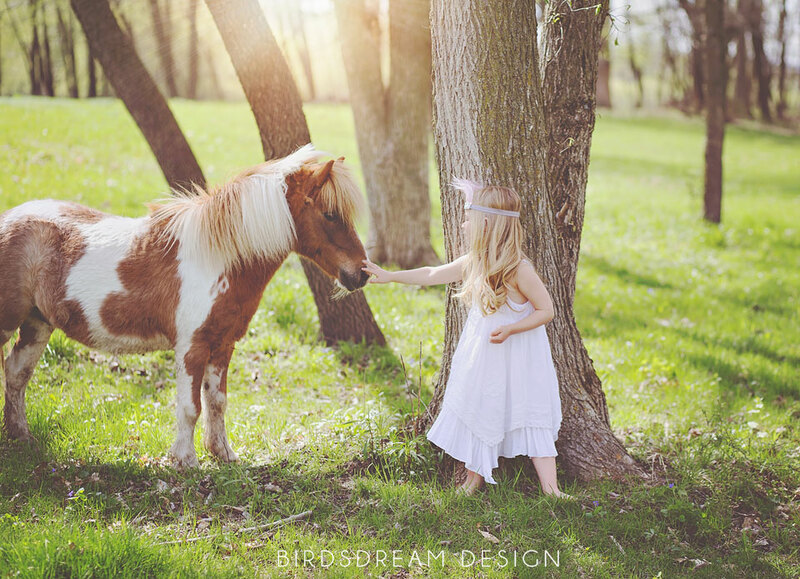 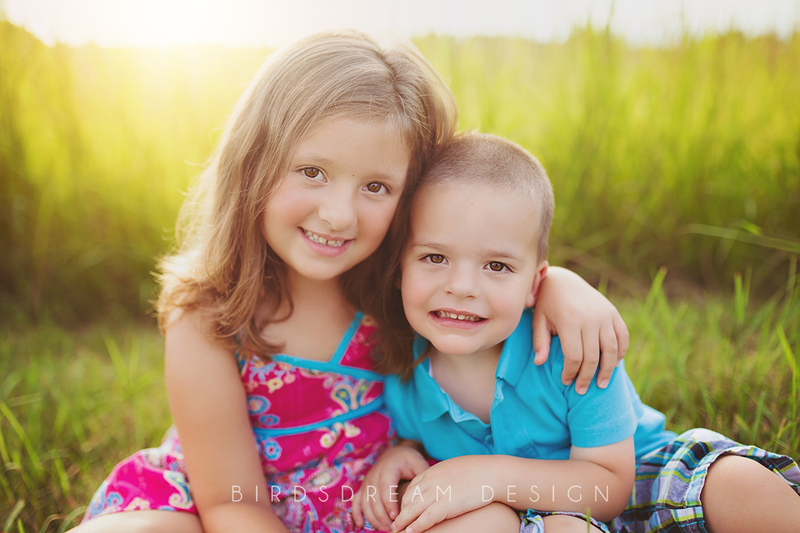 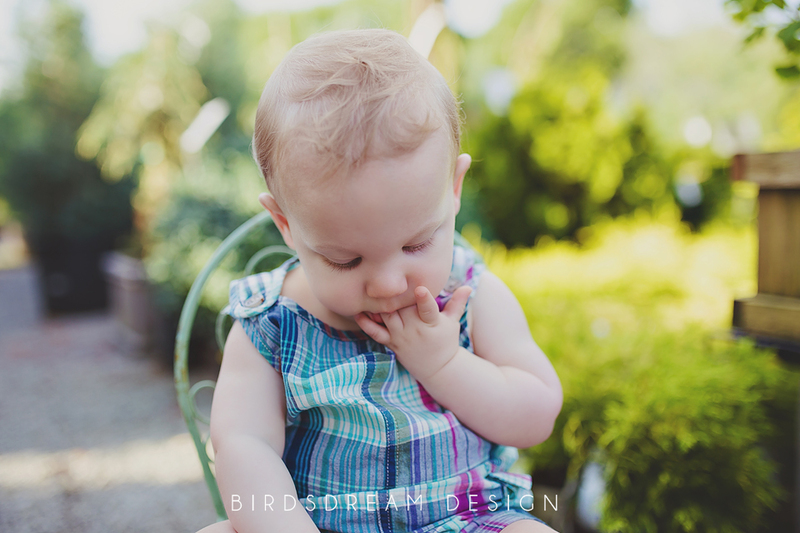 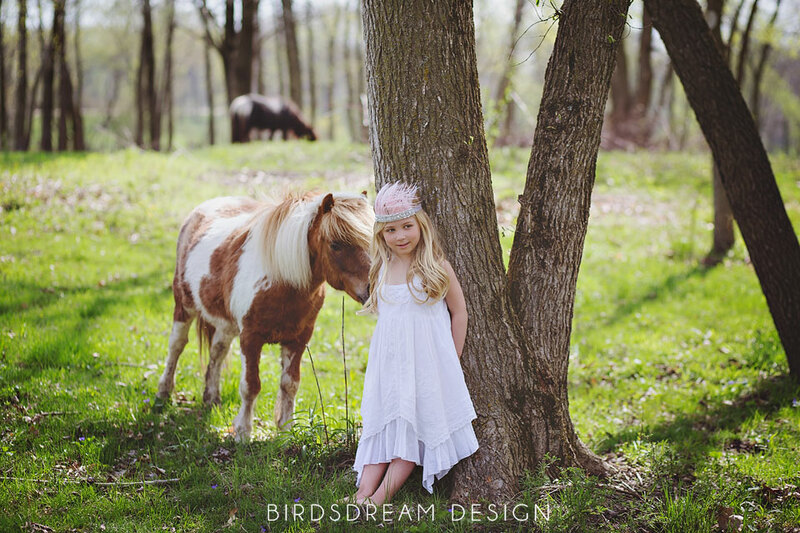 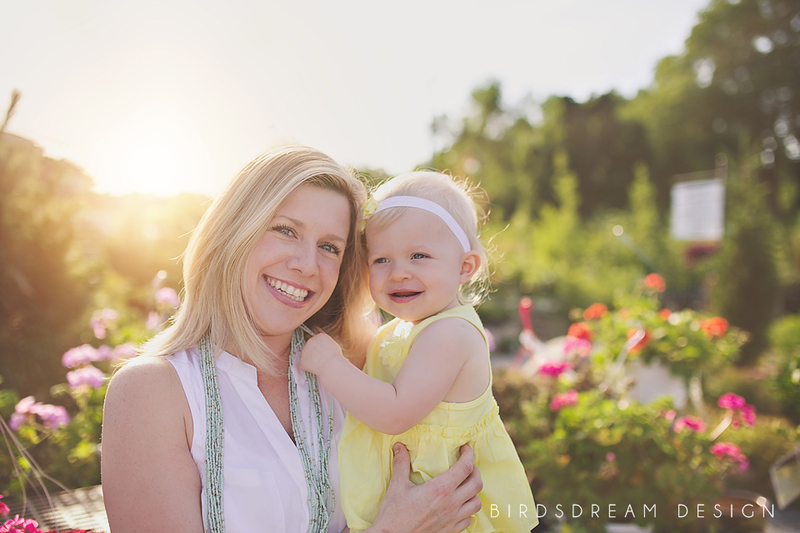 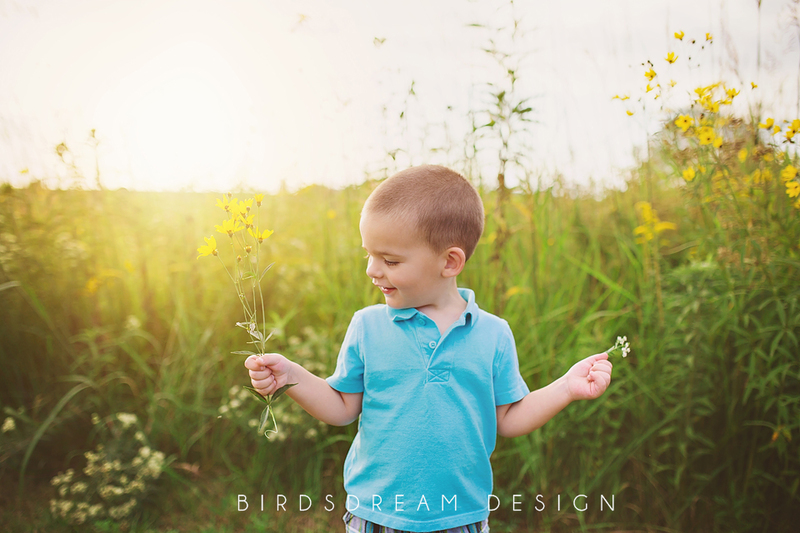 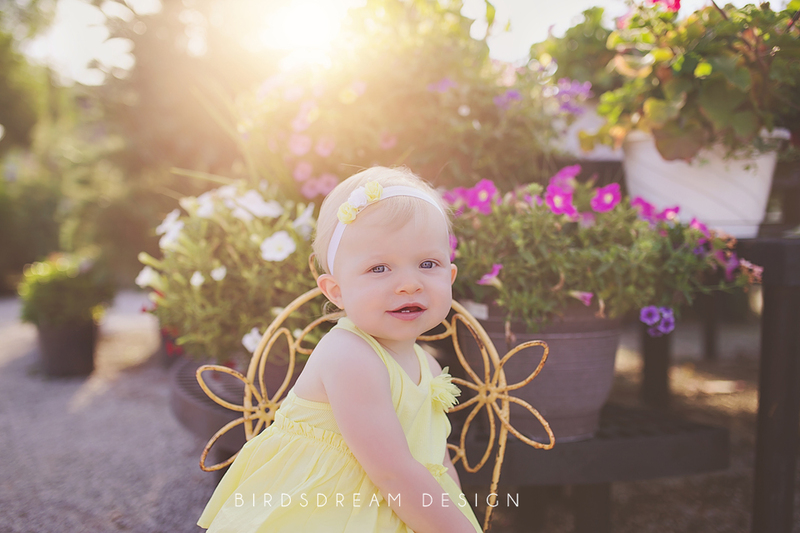 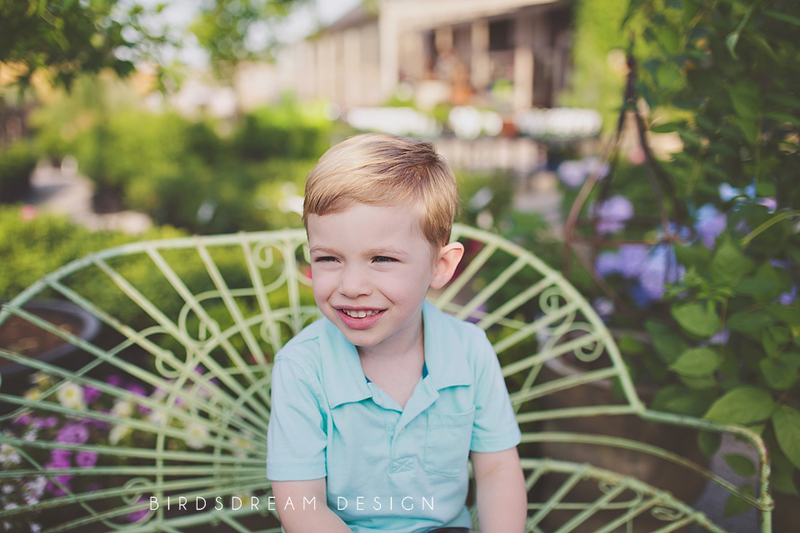 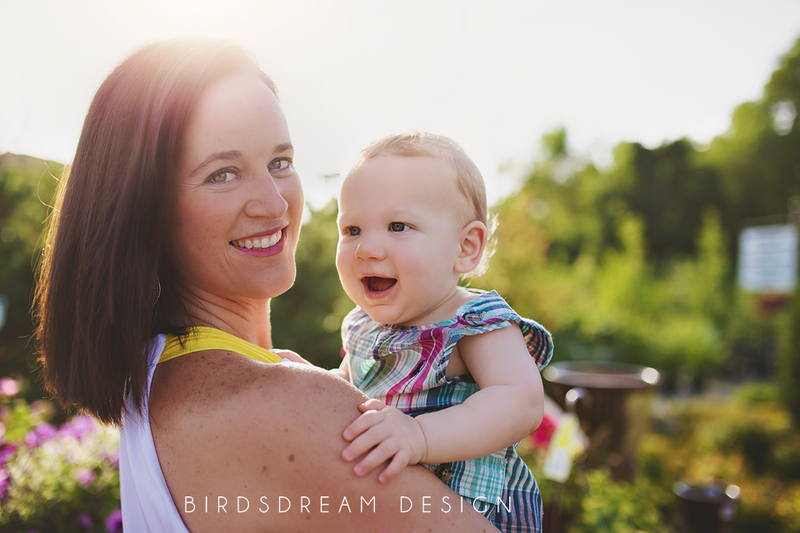 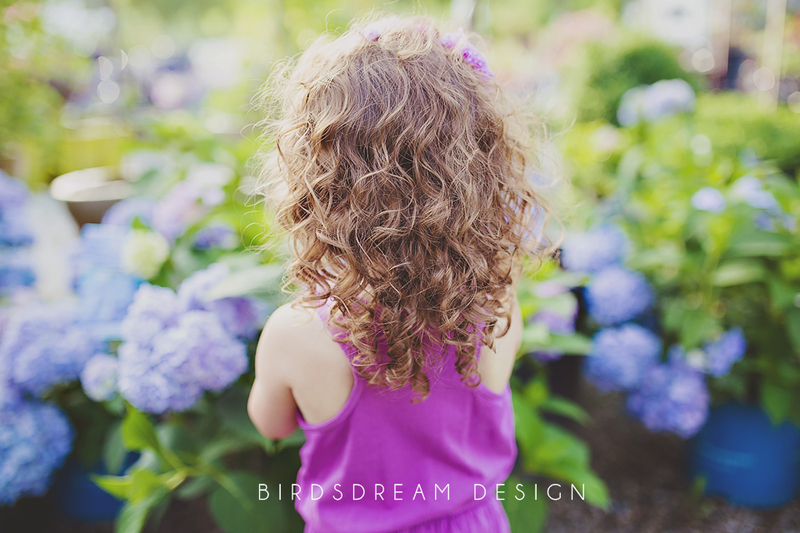 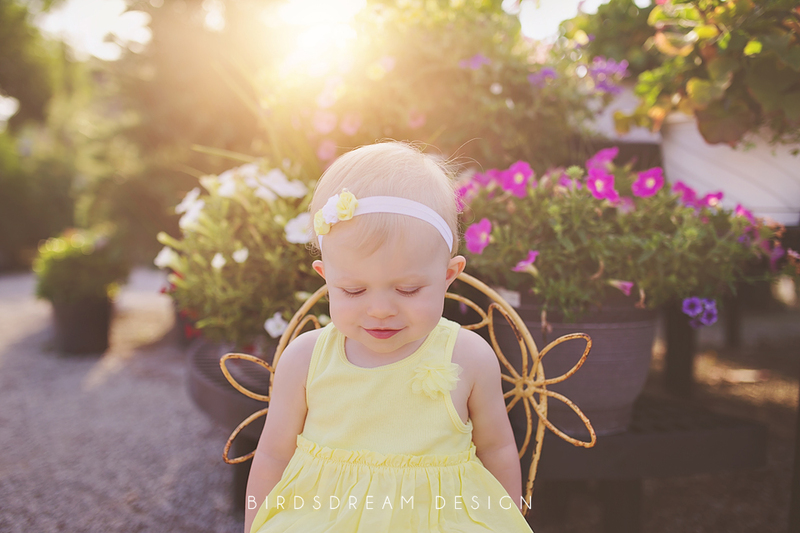 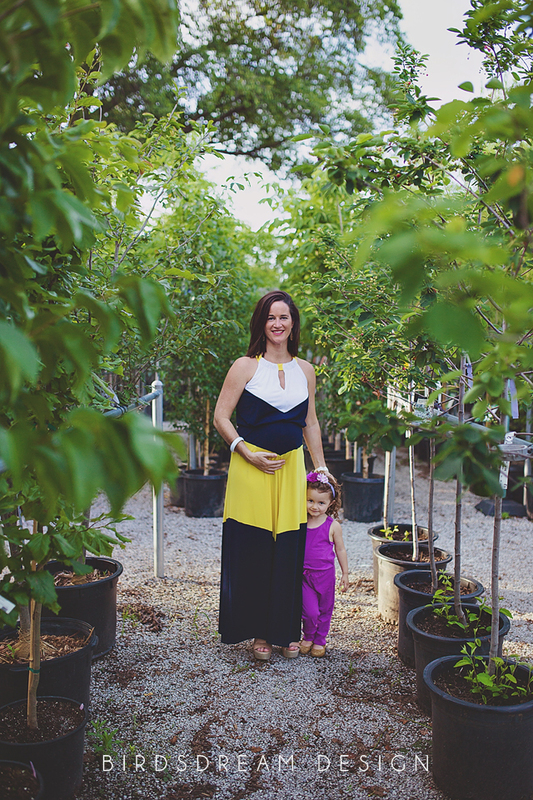 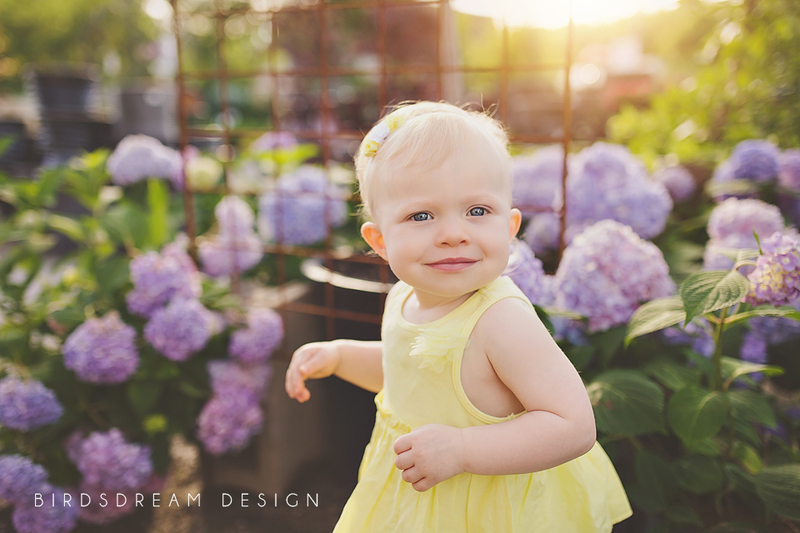 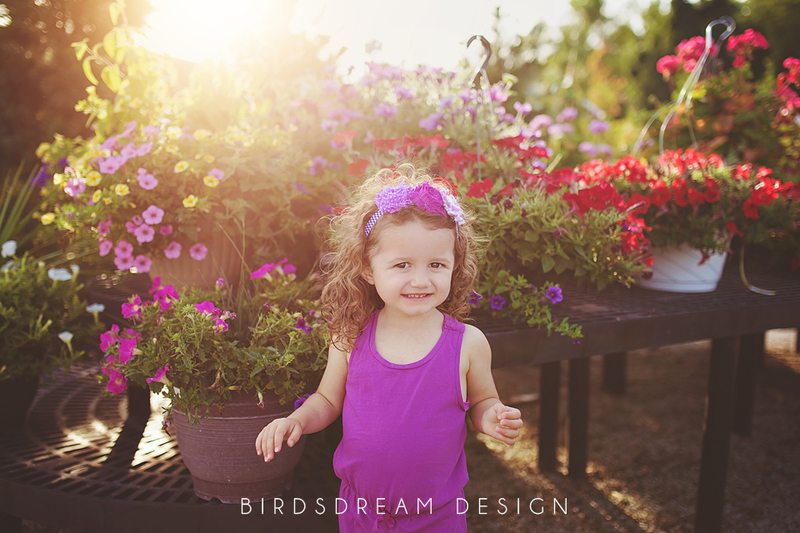 Categories: Child Session, Family Session, Mini Session | Tags: child, flower shop, flowers, garden, Iowa, Iowa City, Iowa City Landscaping, maternity, mother, nursery, photographer, Photography, plants, pregnant | Permalink. 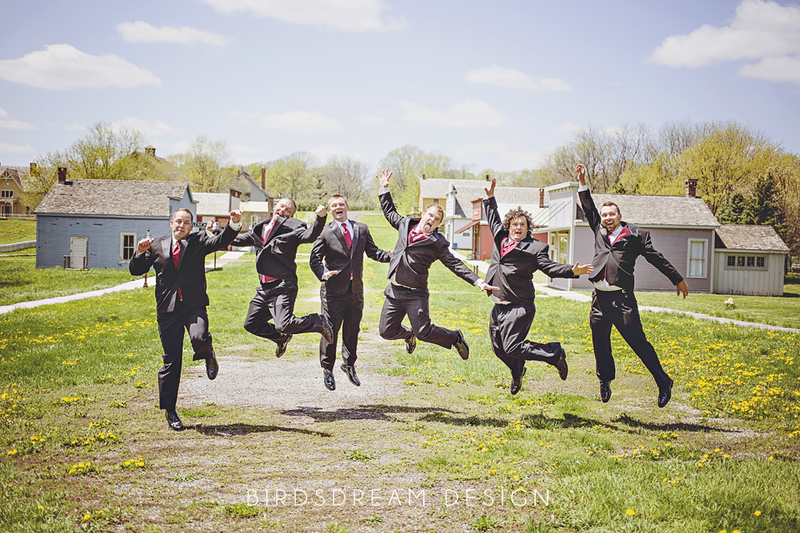 I was super lucky enough to have some Ah-mazing brides and groom’s this year and got to be a part of some super fun and fabulous weddings. 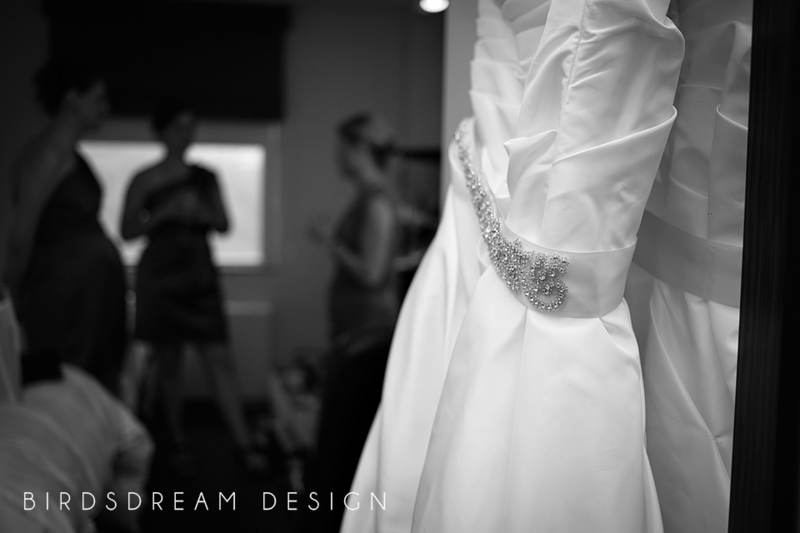 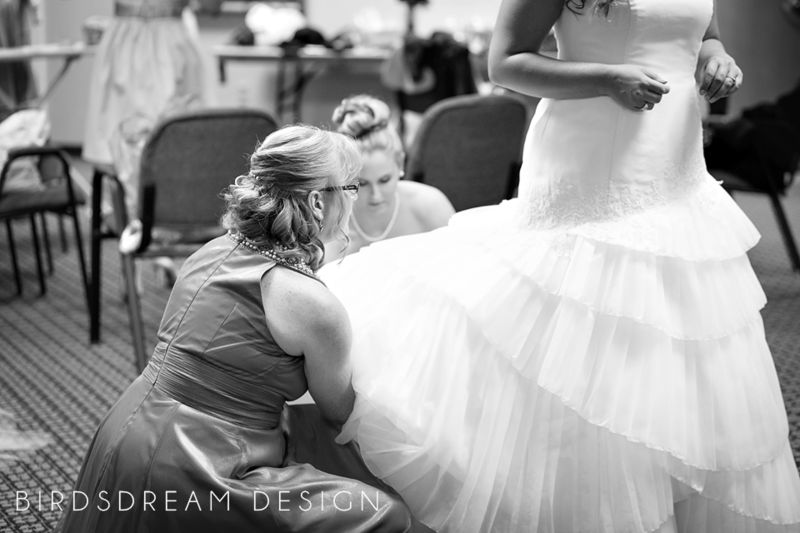 I broke my leg in the summer and had to finish almost All my weddings casted and even did some in a wheelchair! 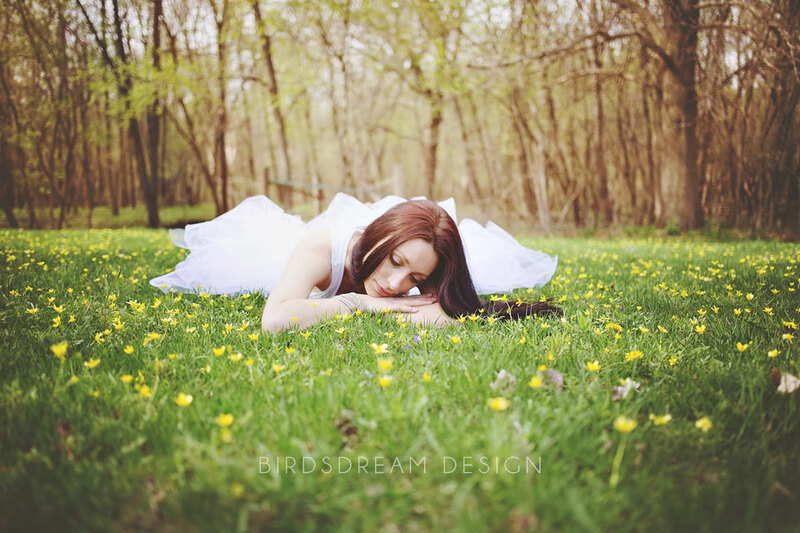 But I wouldn’t have traded it for anything in the world. 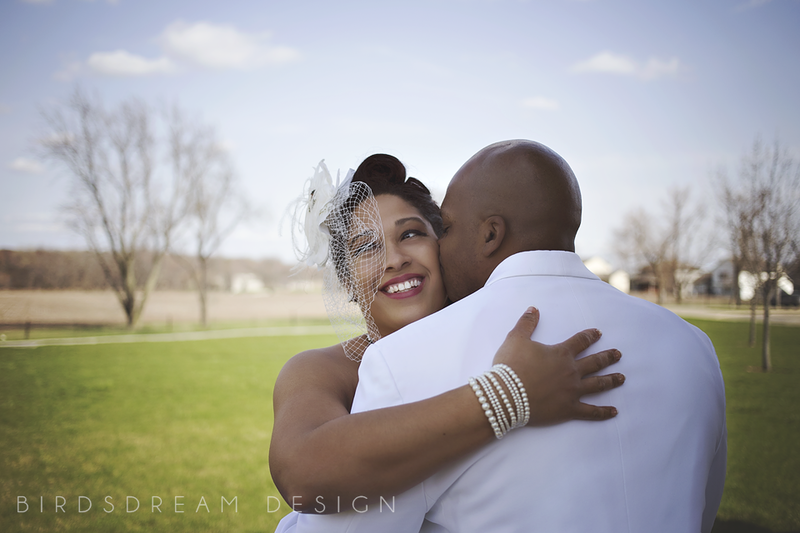 I got to witness so much serious and intense love. 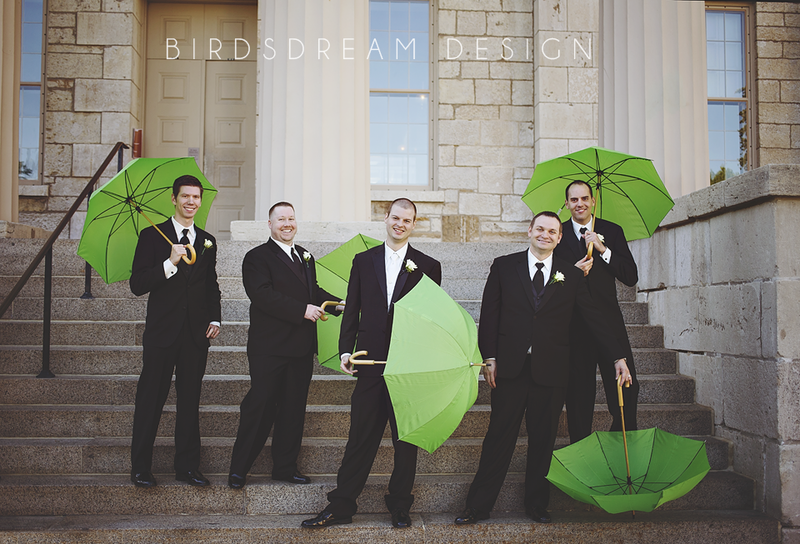 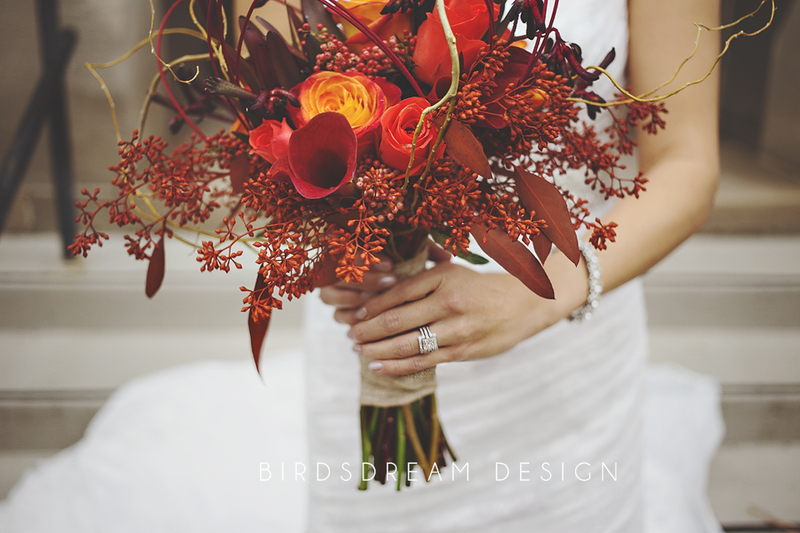 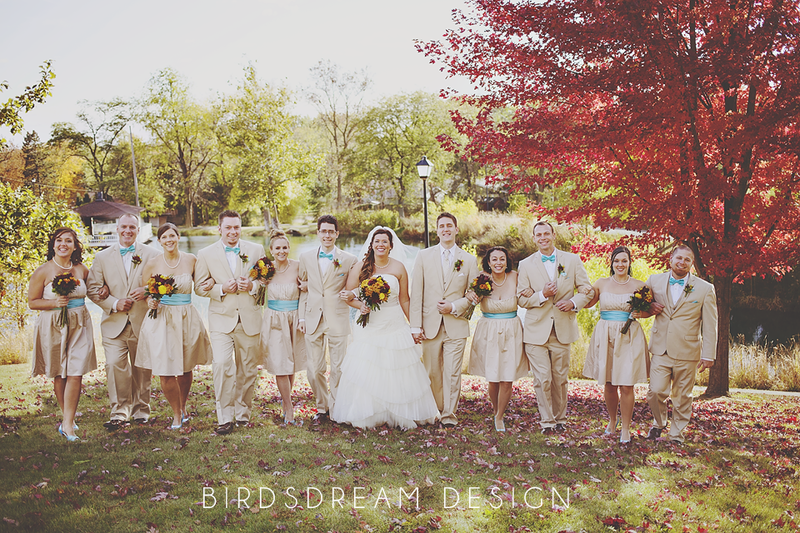 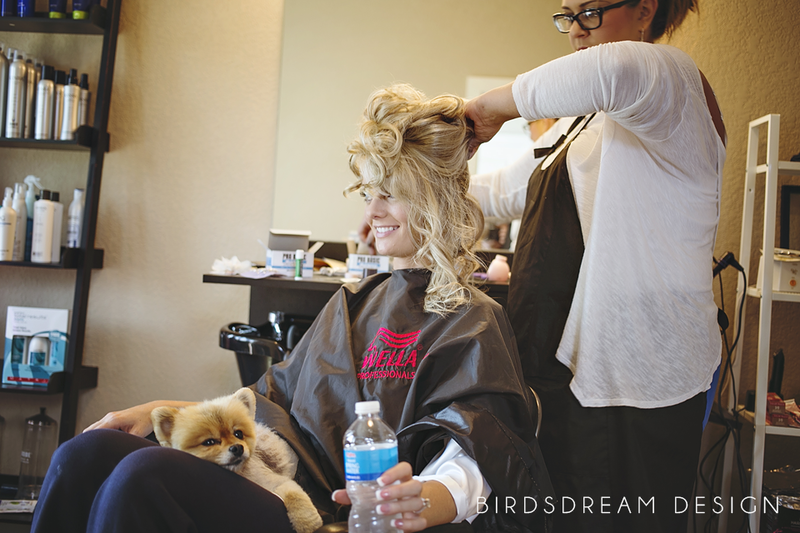 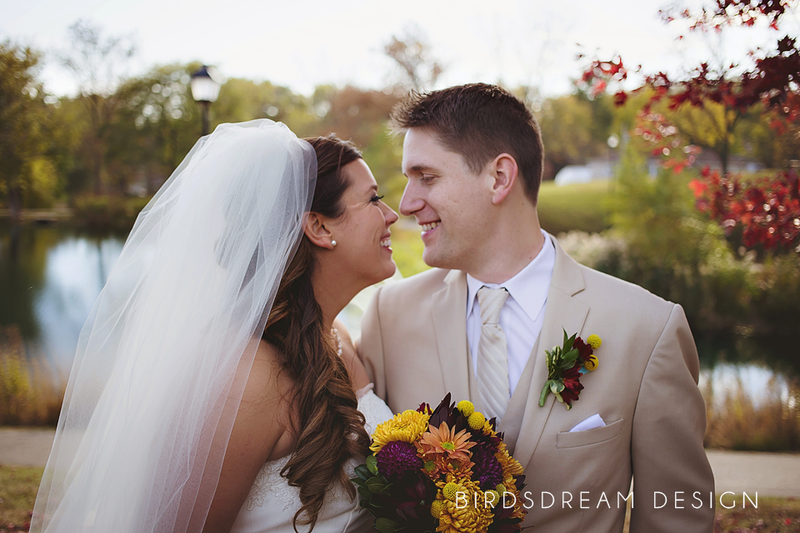 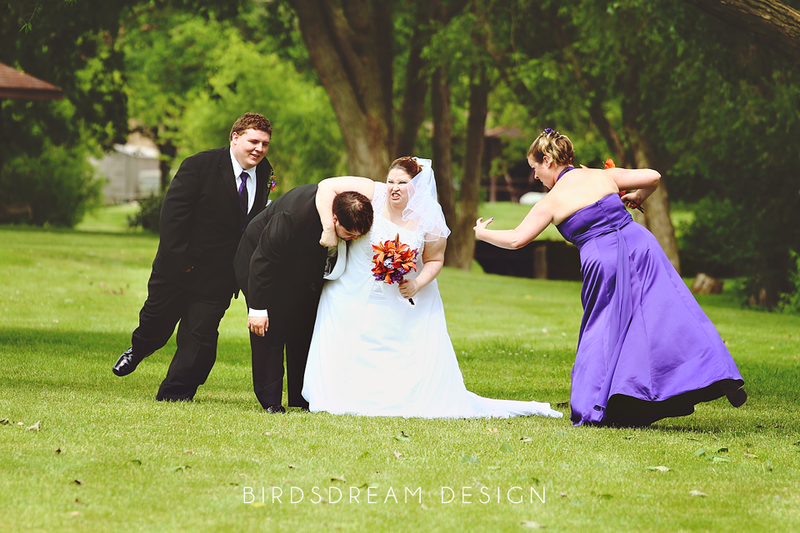 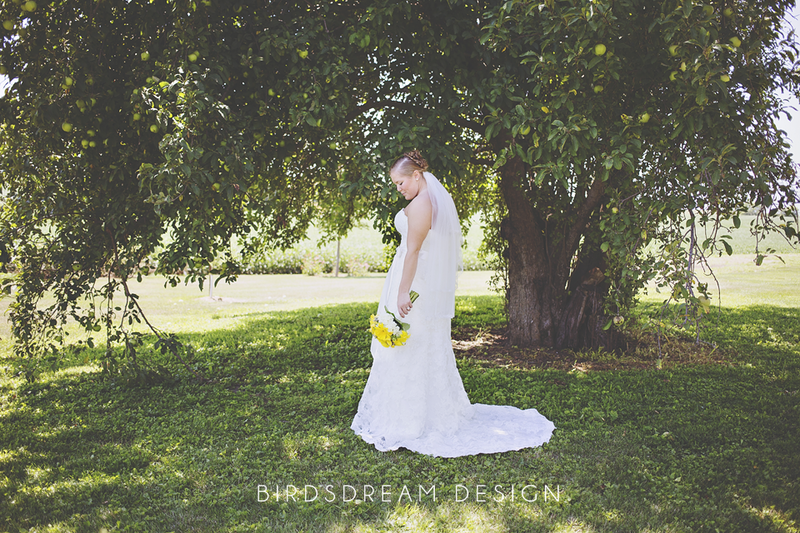 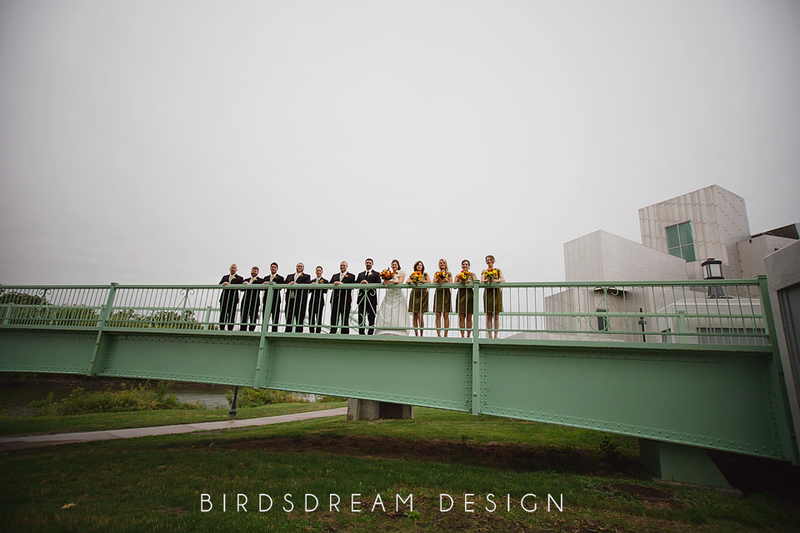 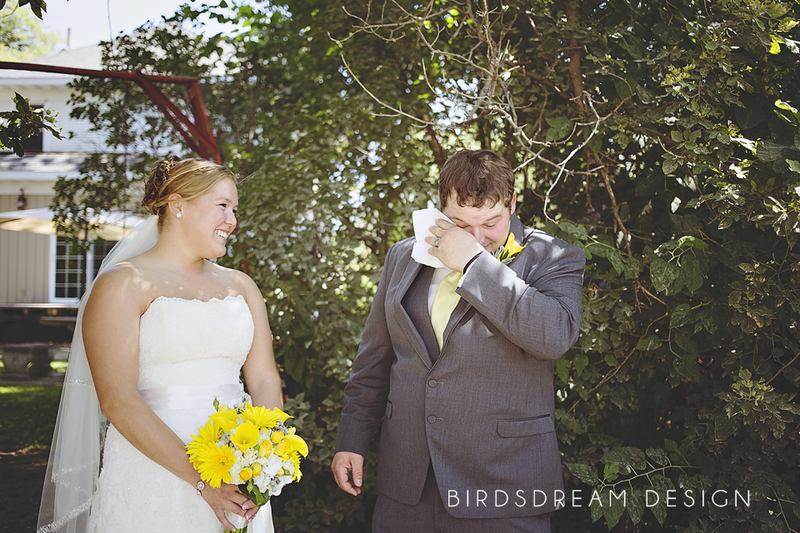 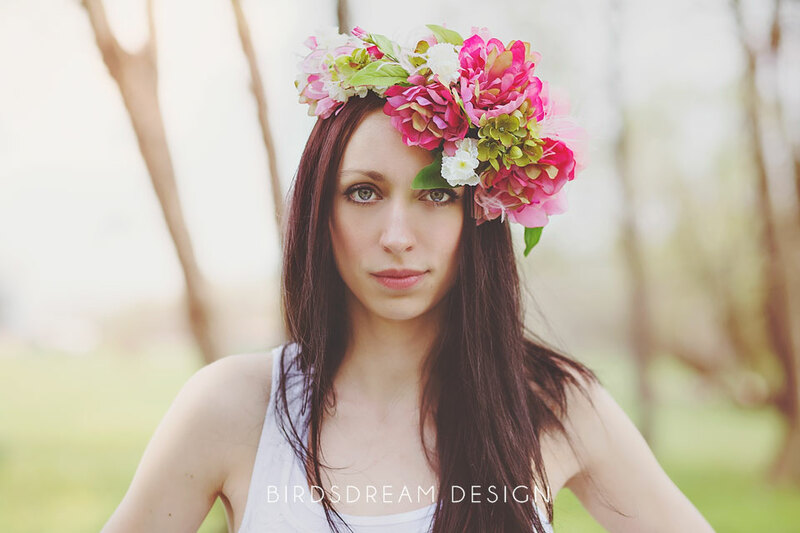 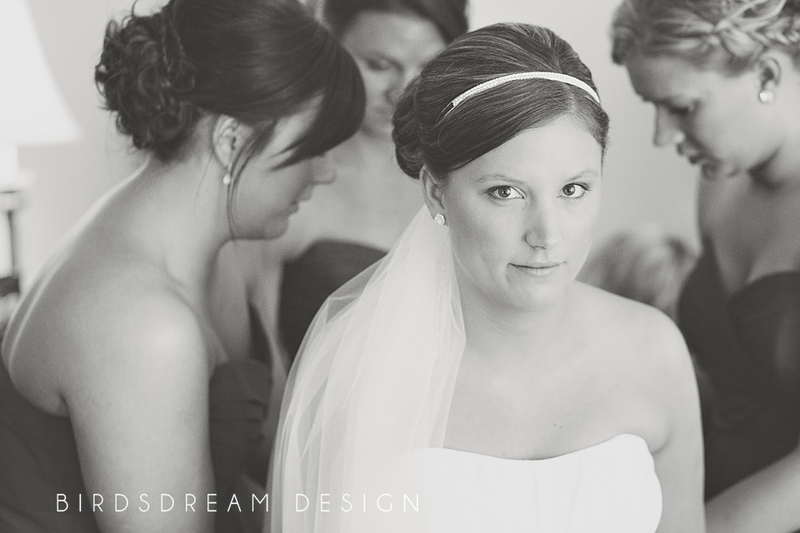 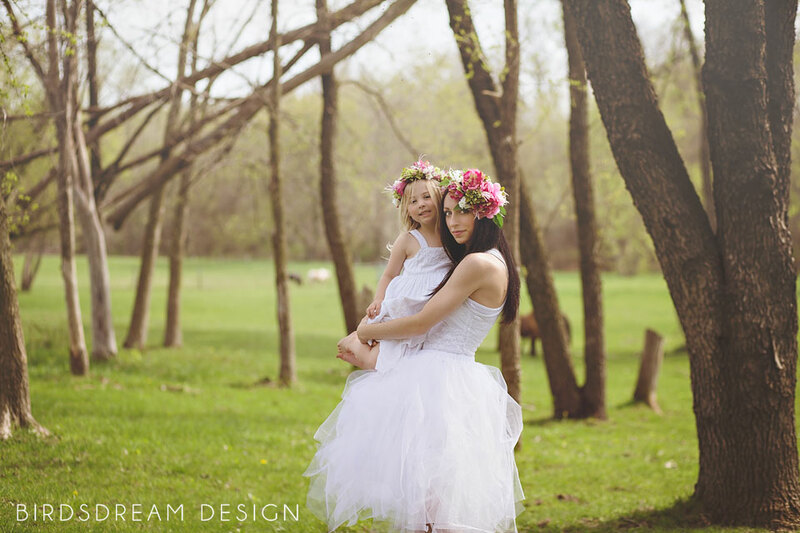 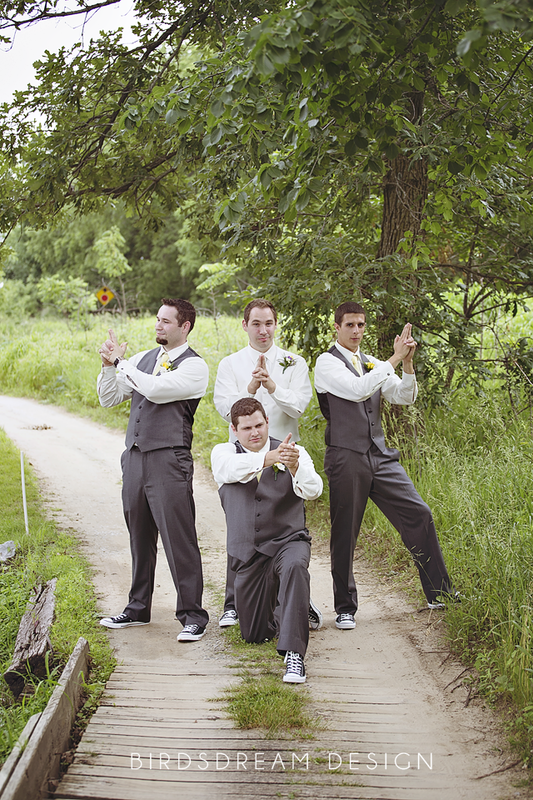 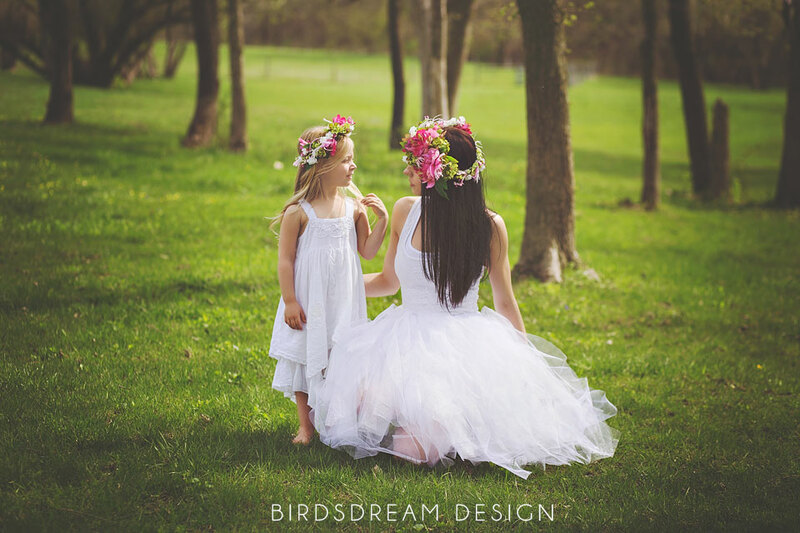 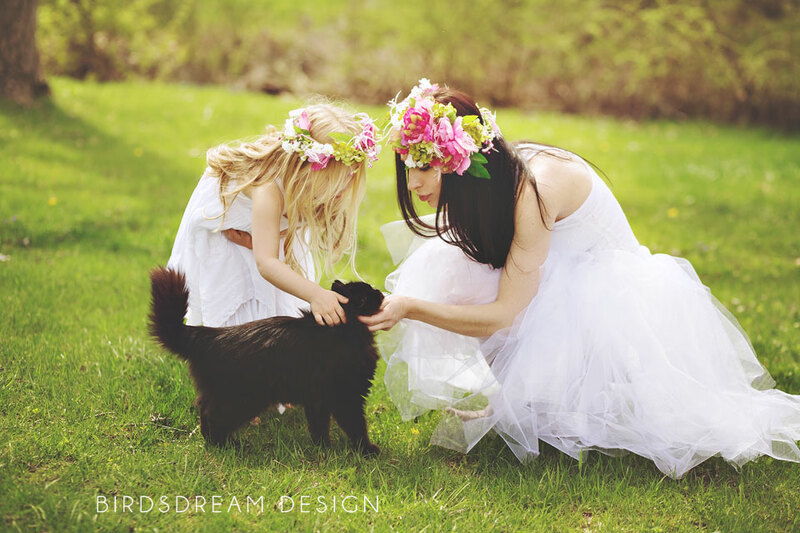 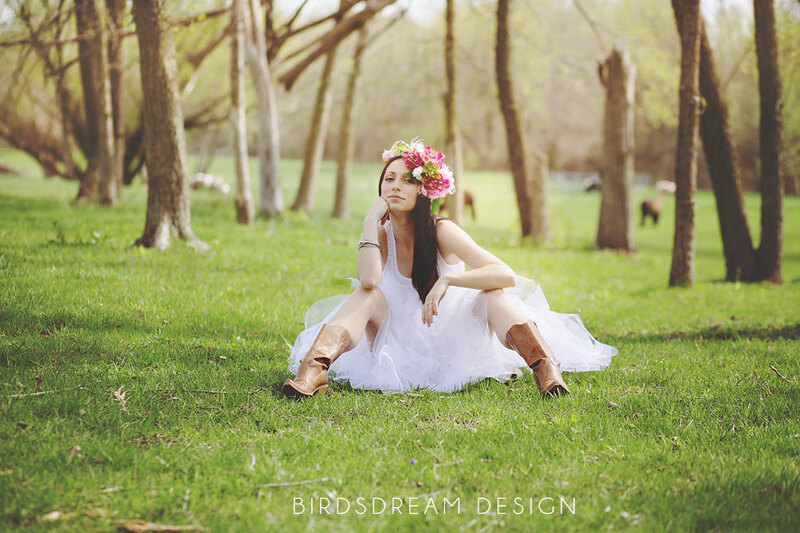 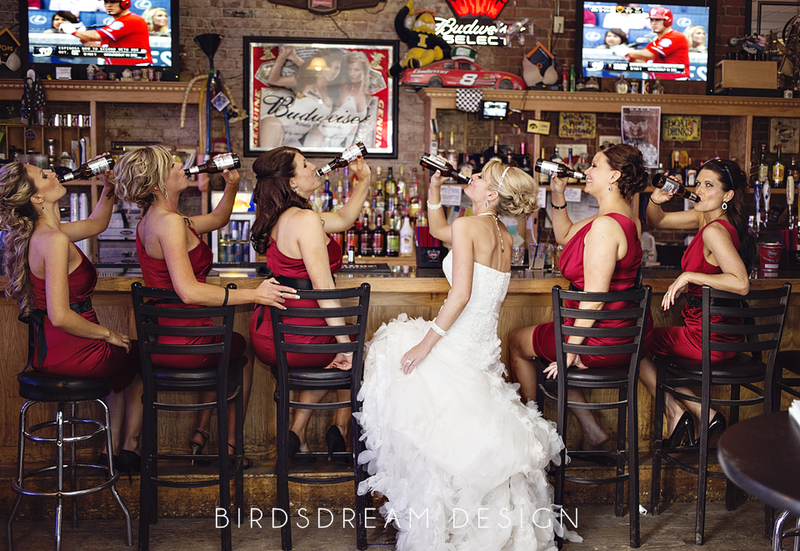 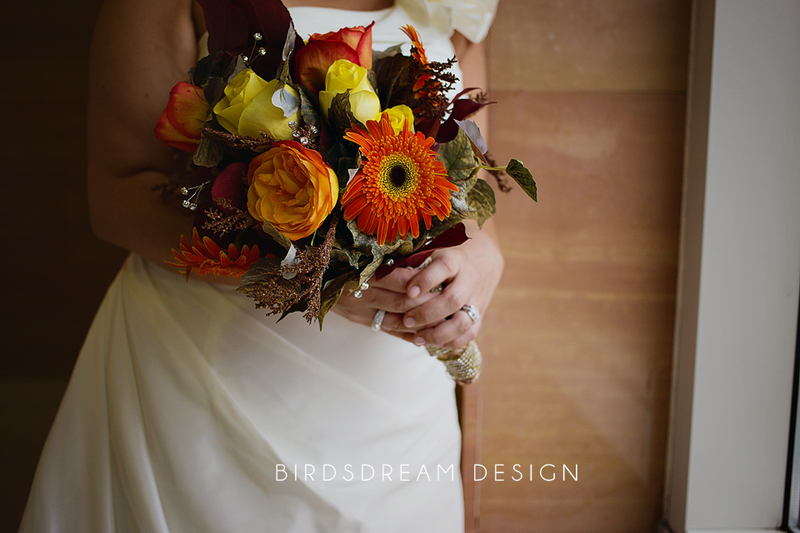 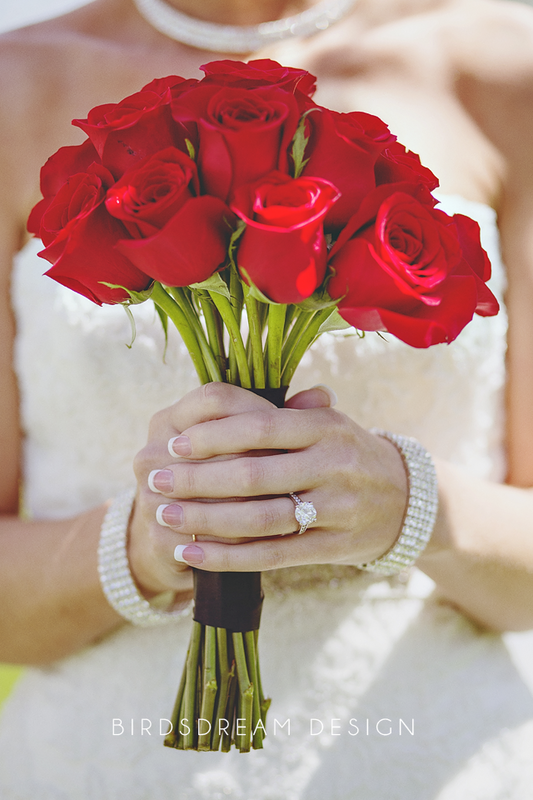 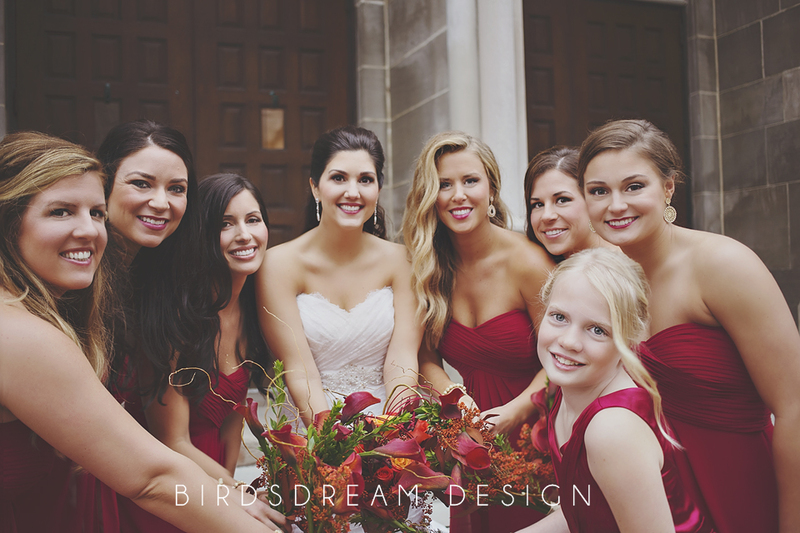 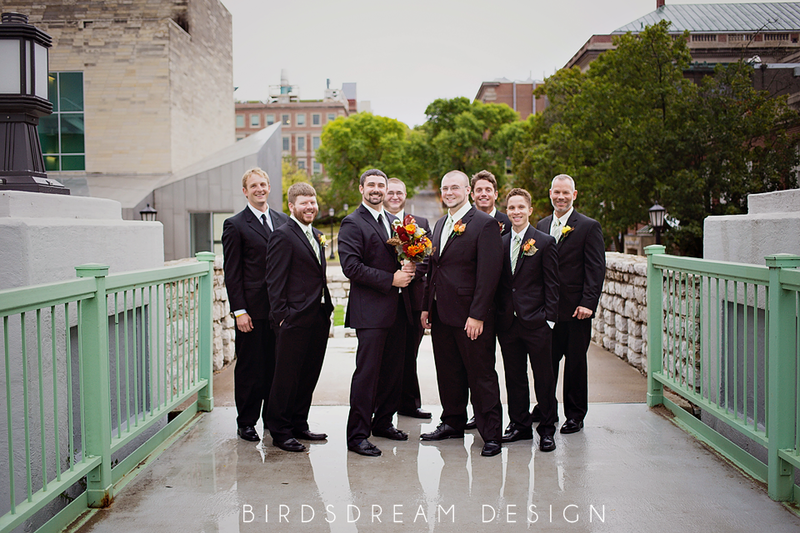 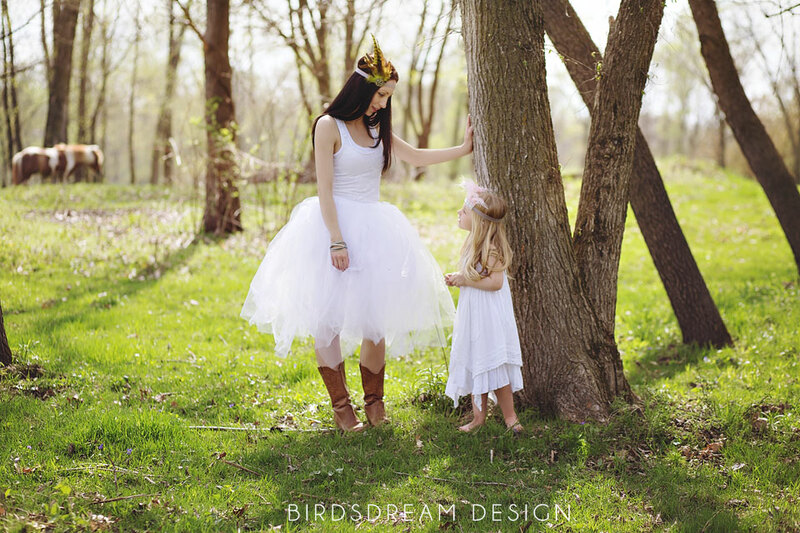 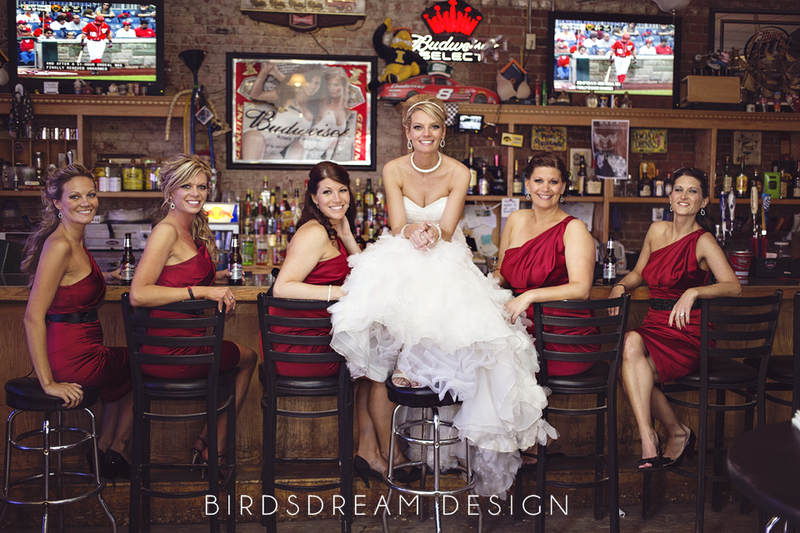 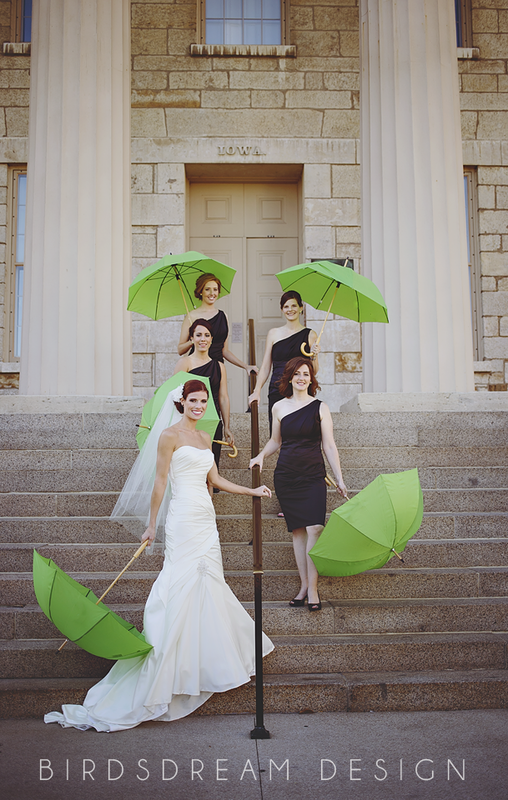 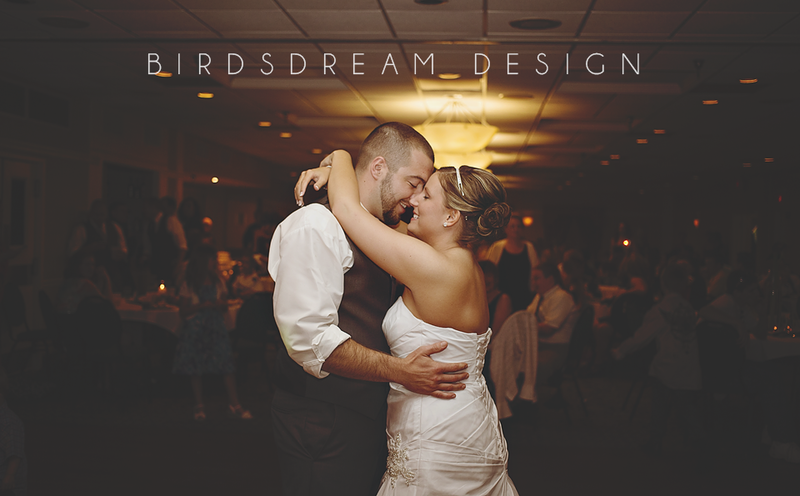 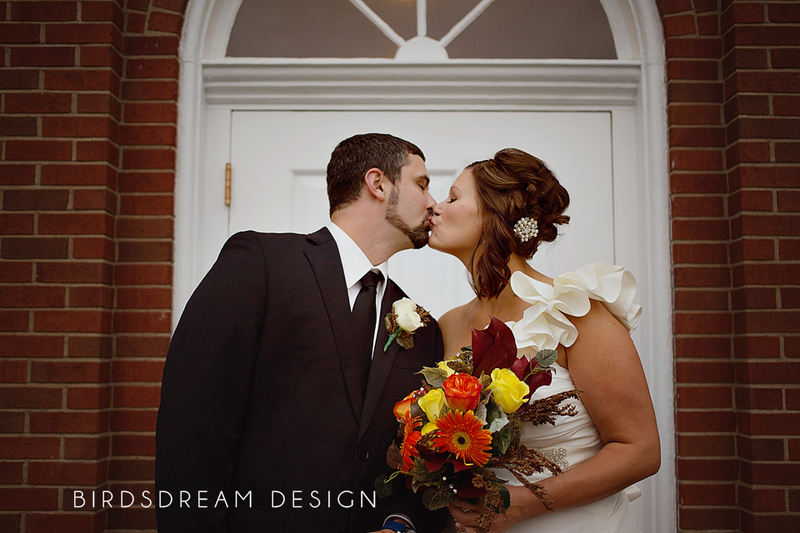 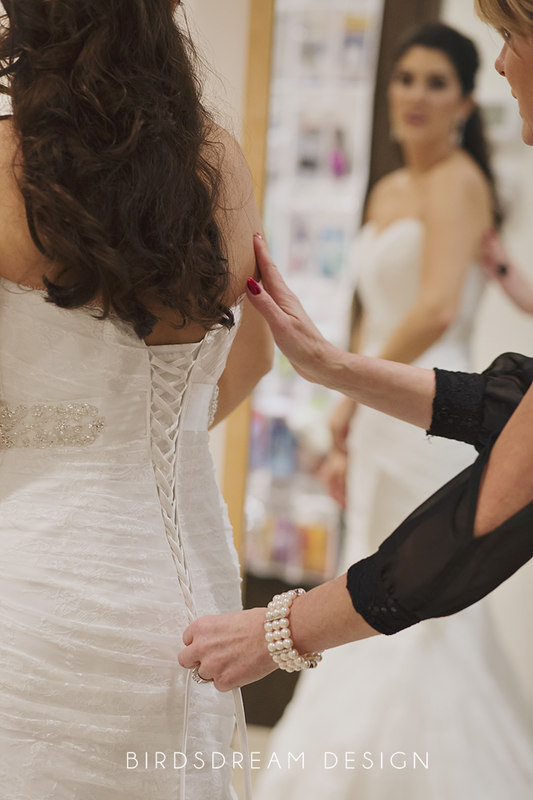 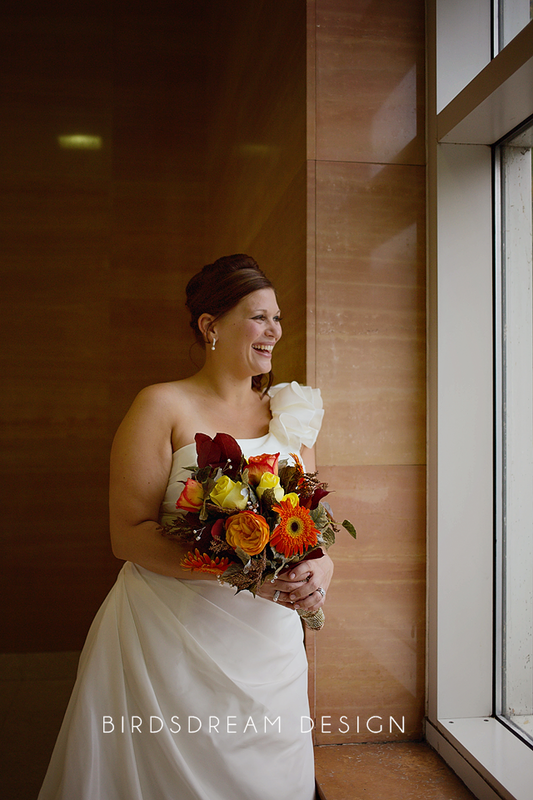 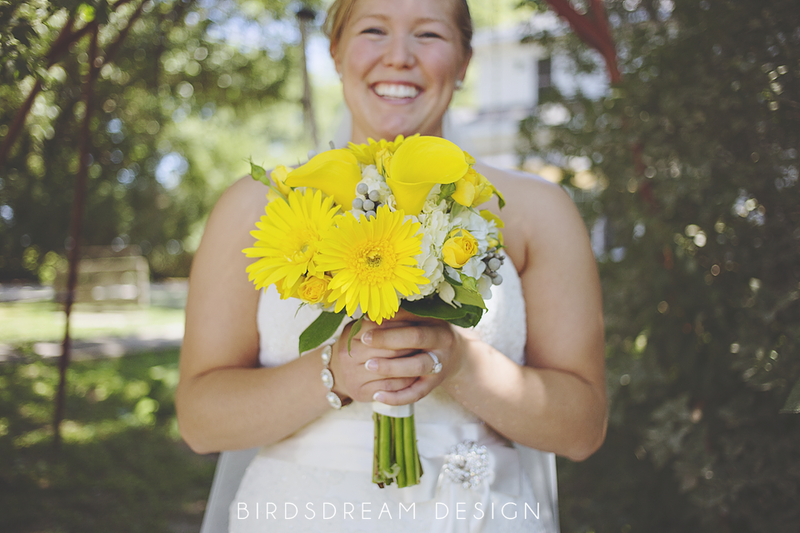 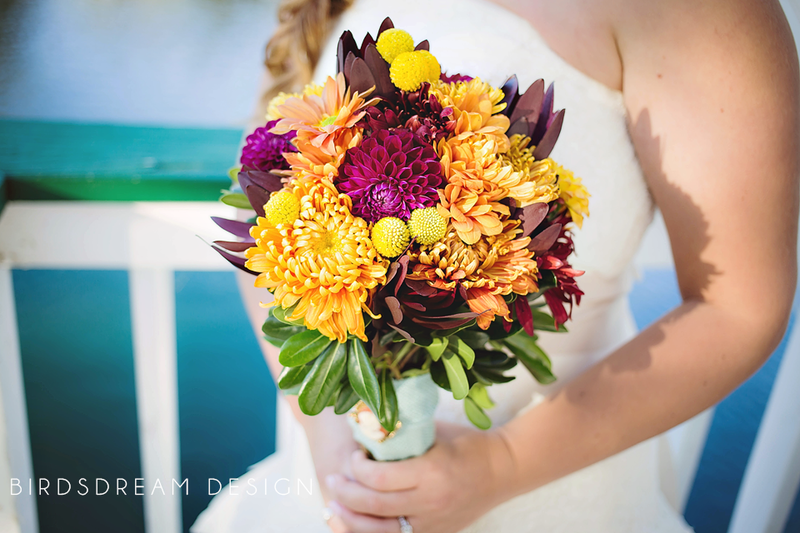 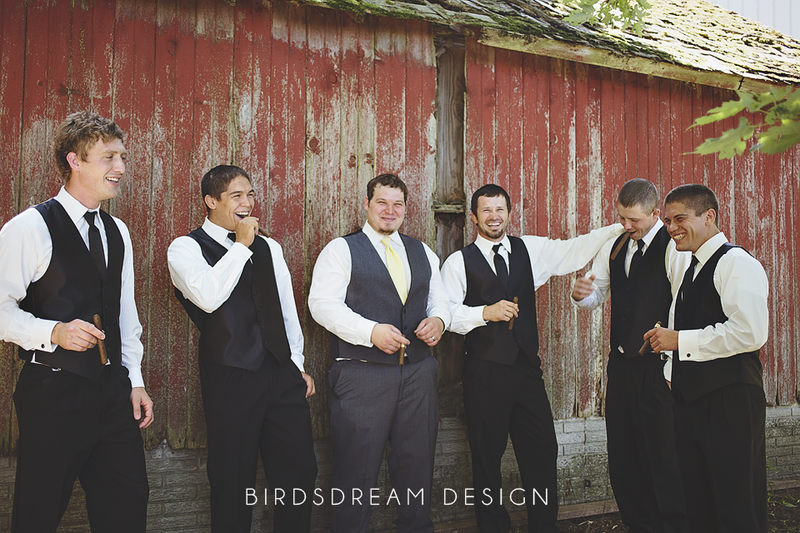 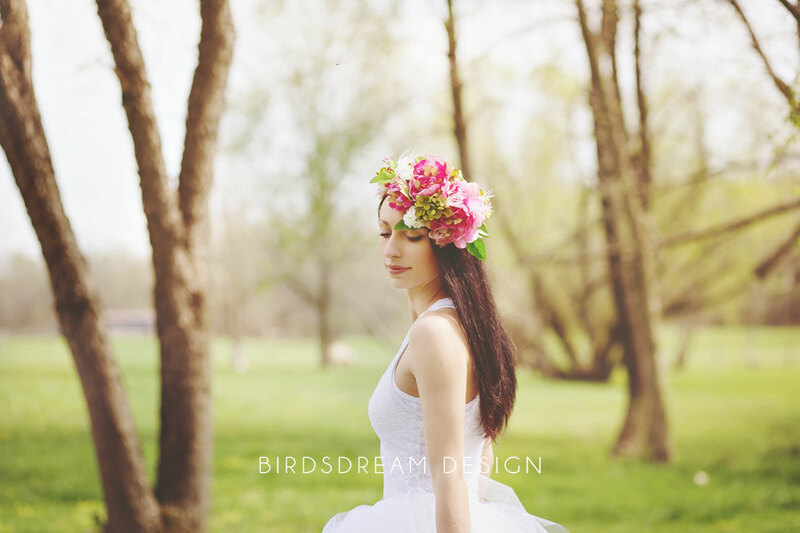 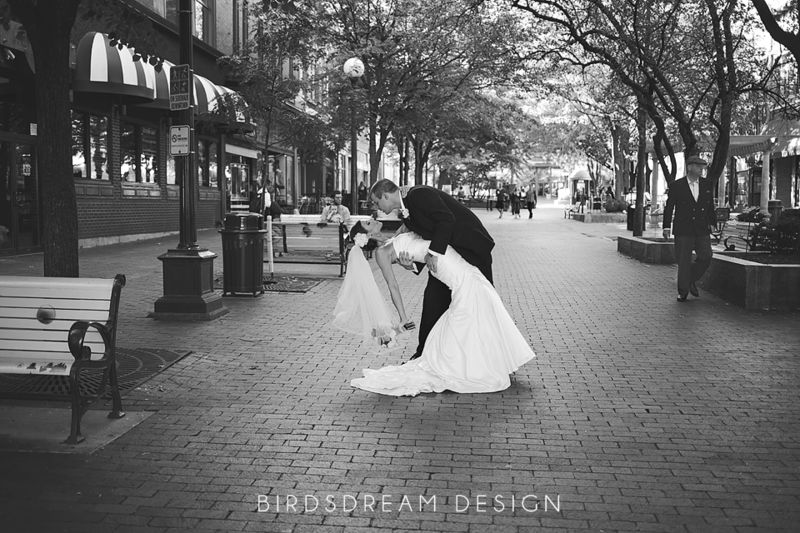 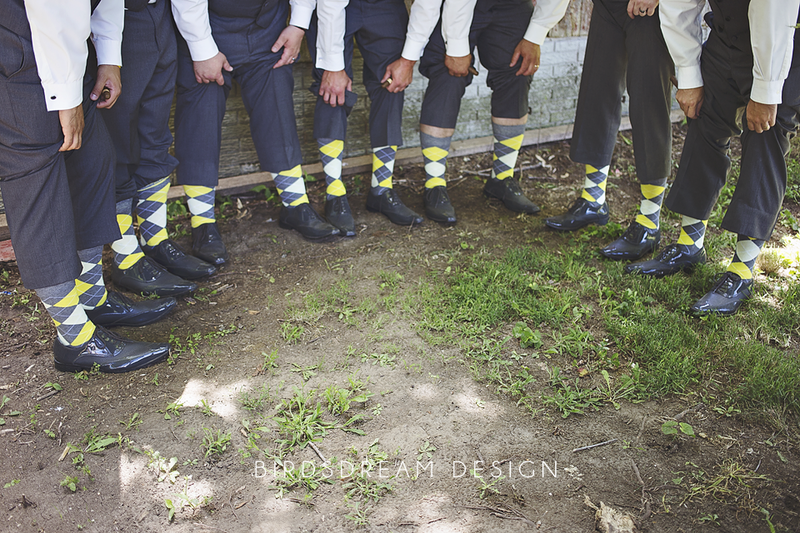 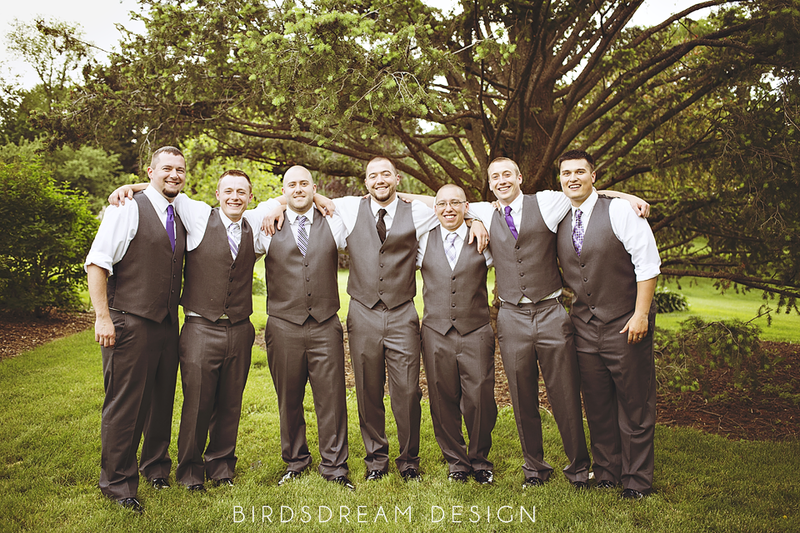 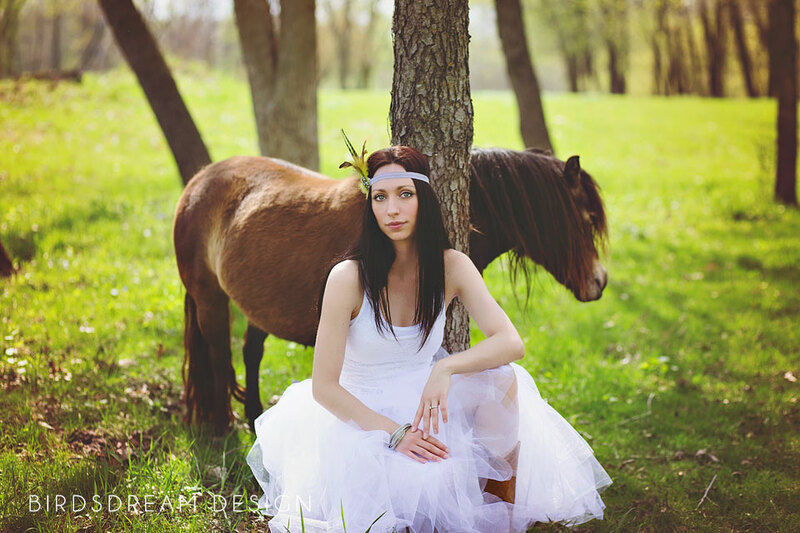 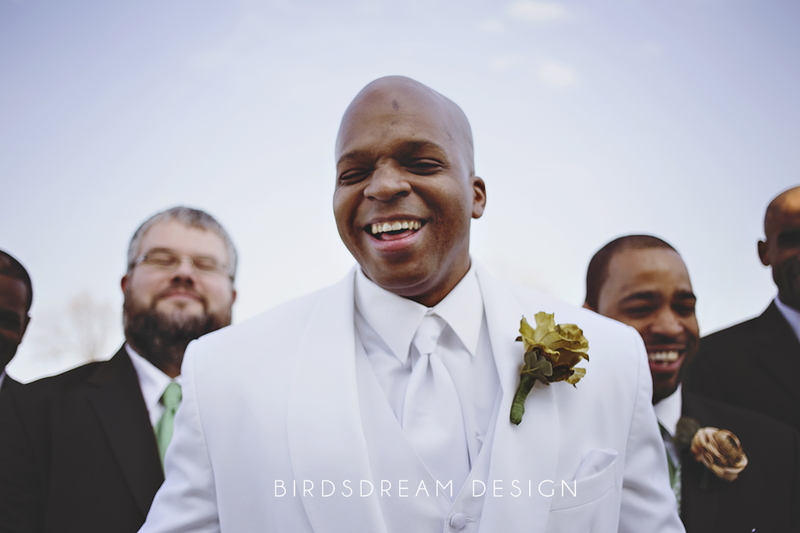 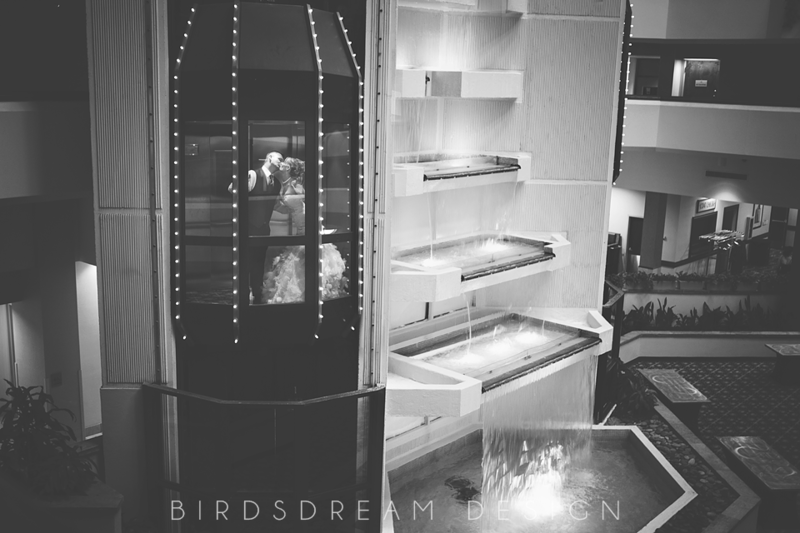 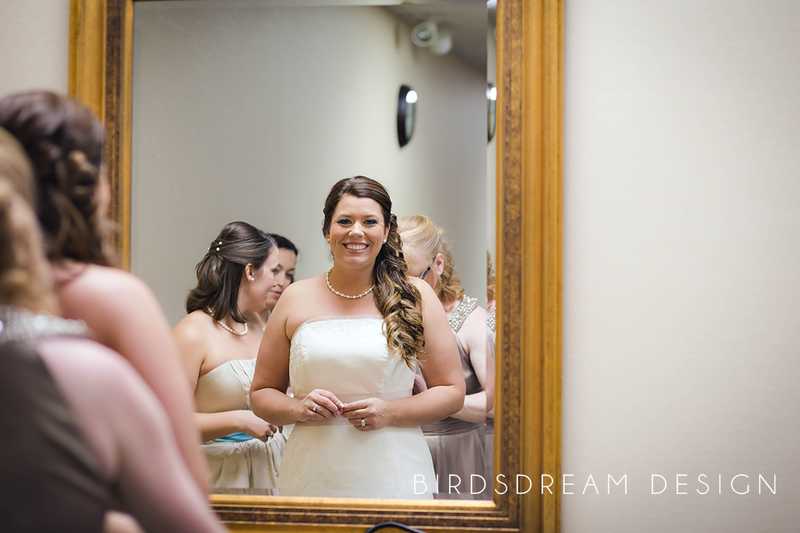 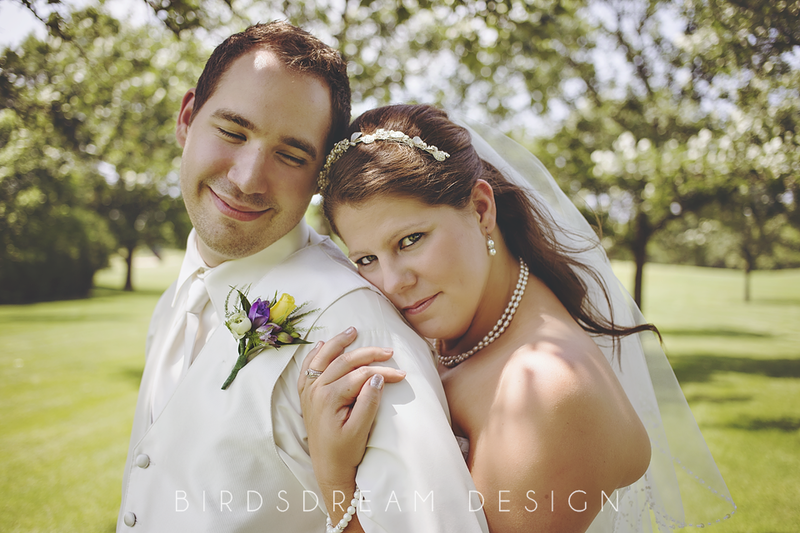 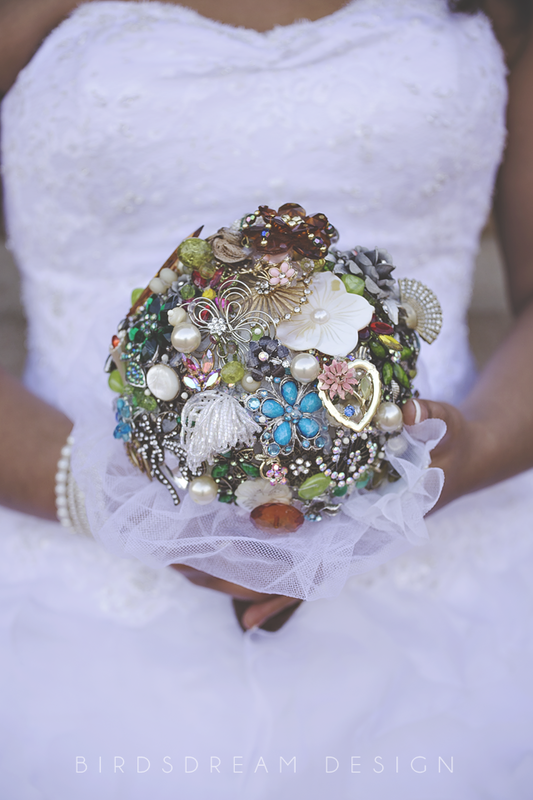 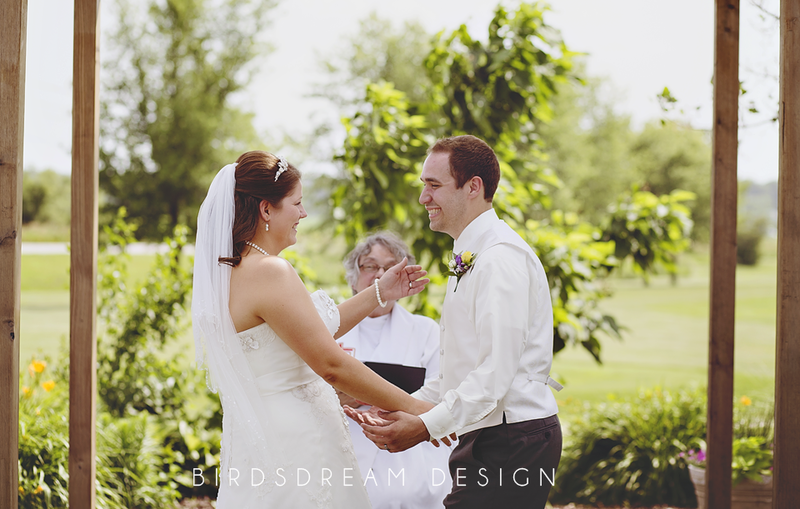 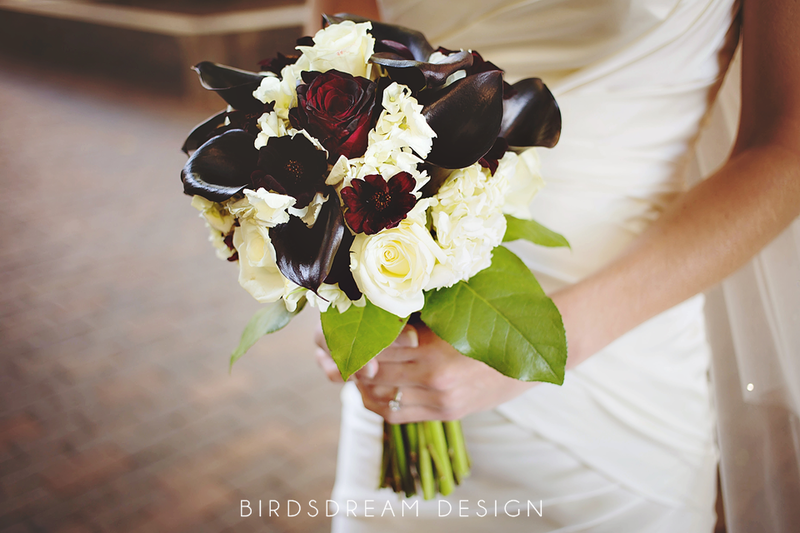 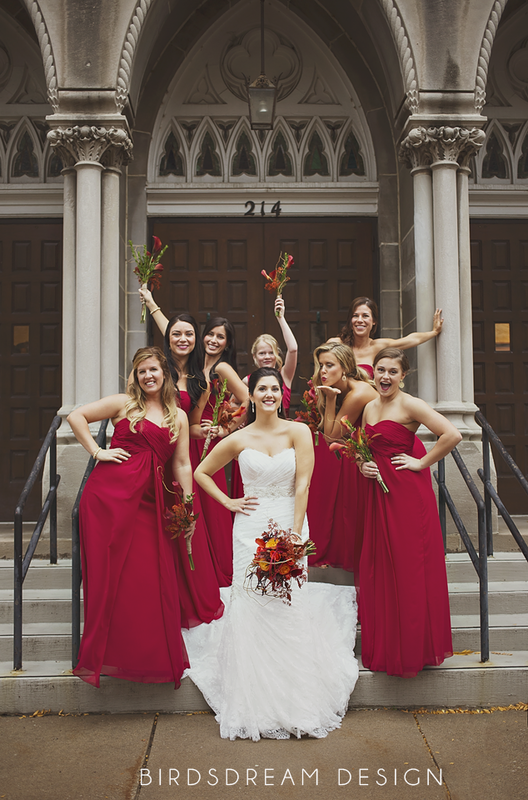 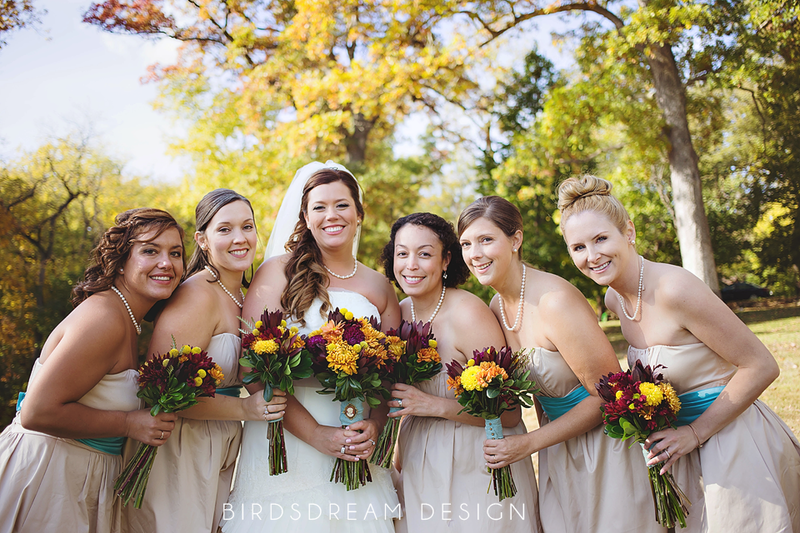 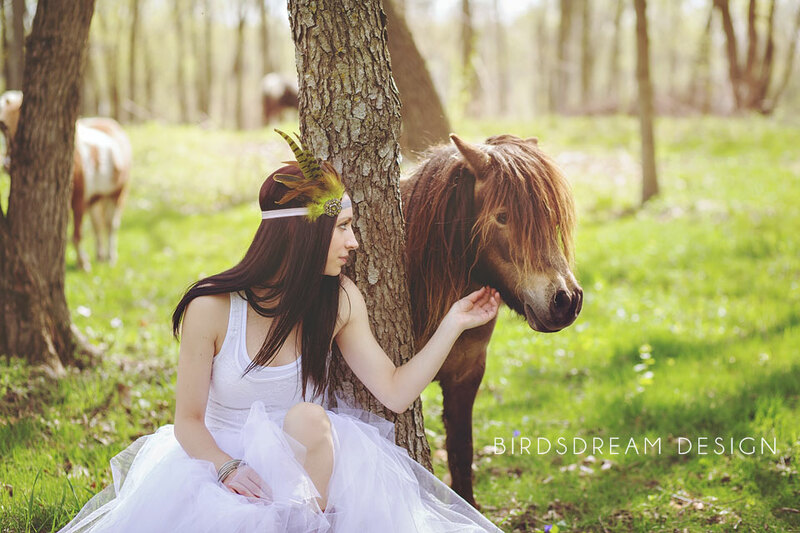 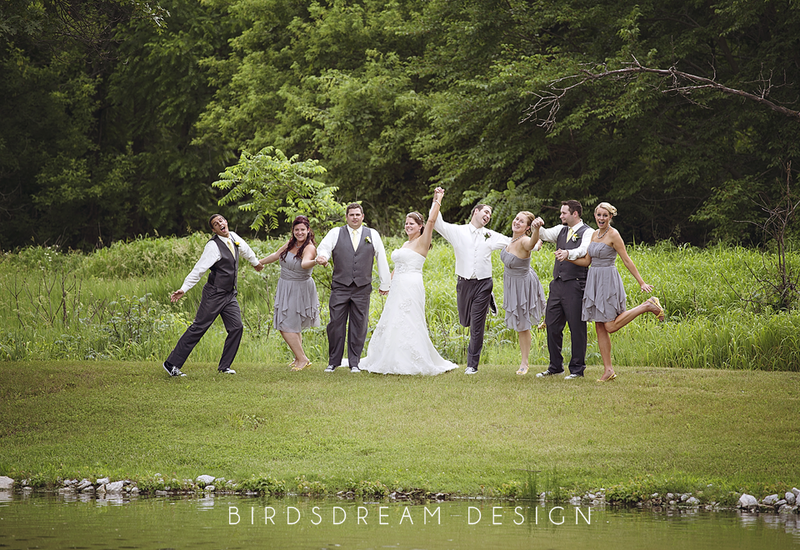 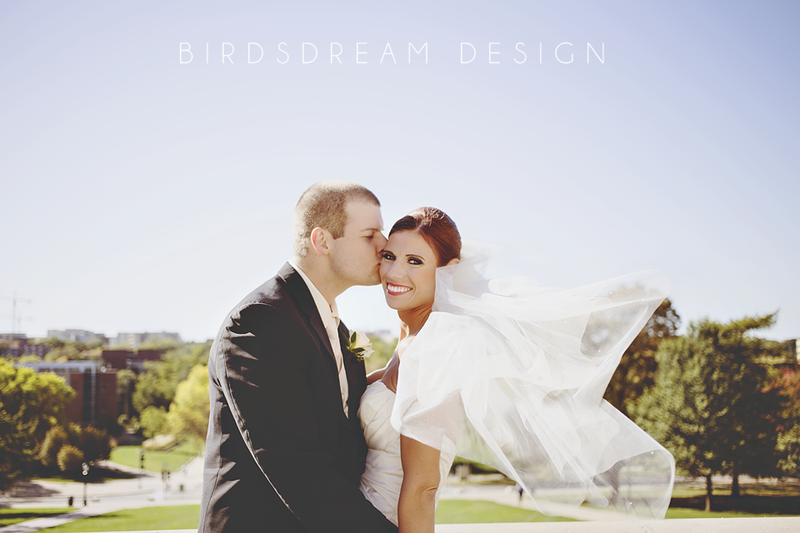 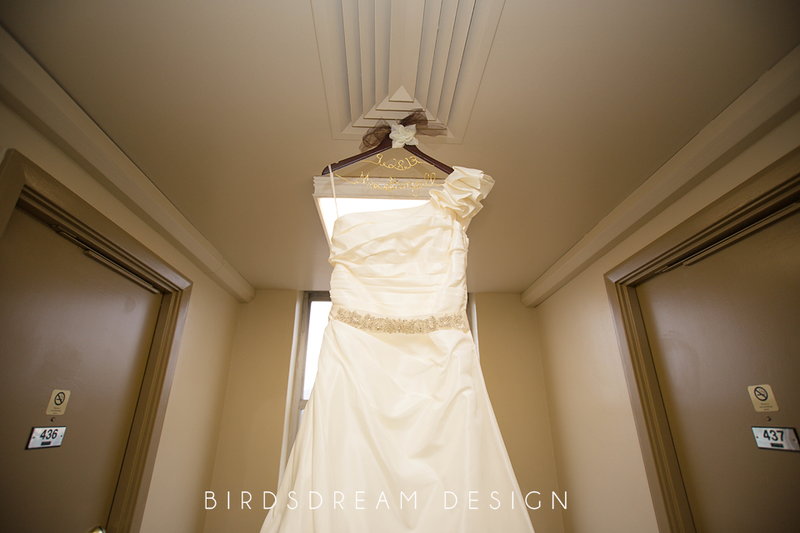 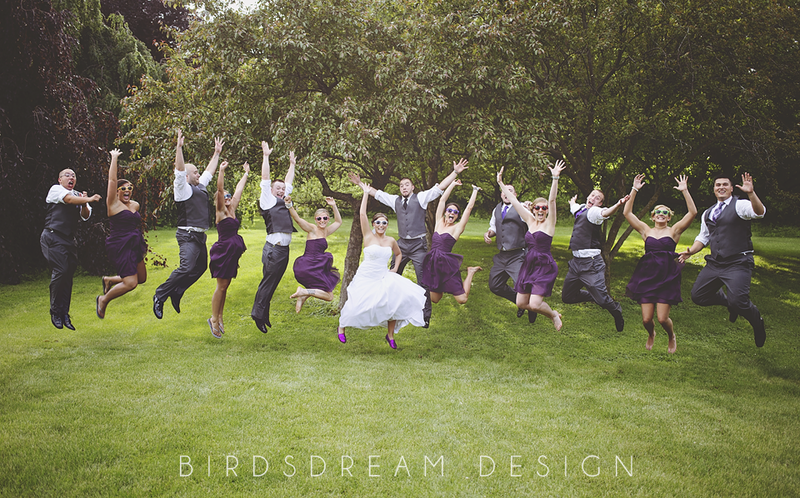 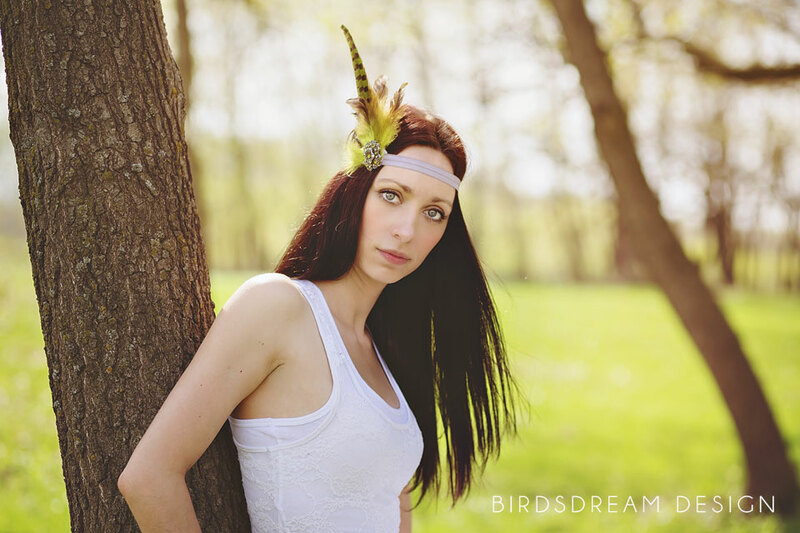 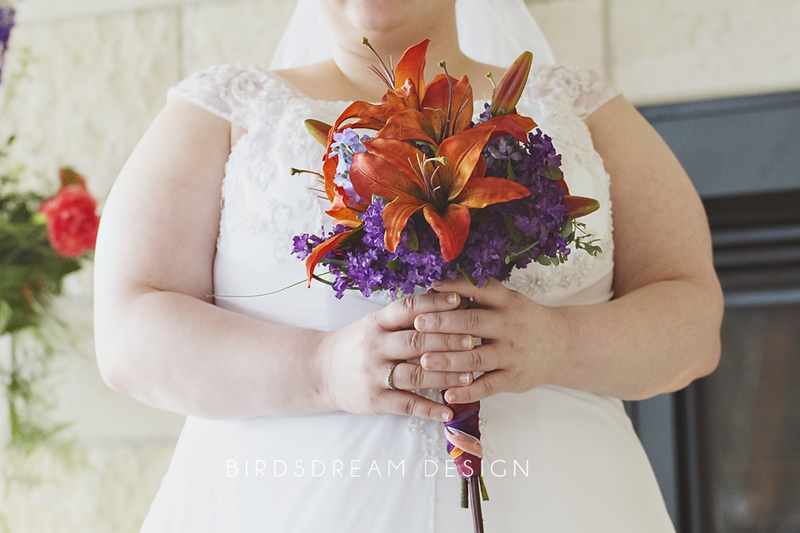 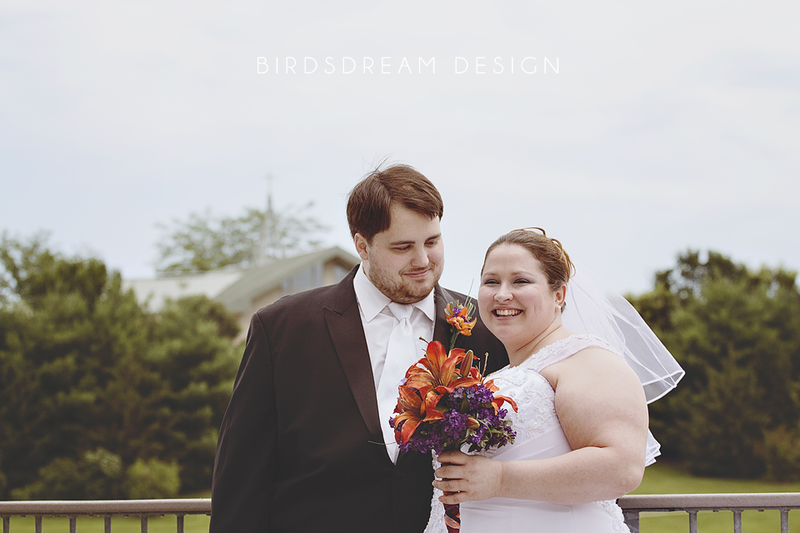 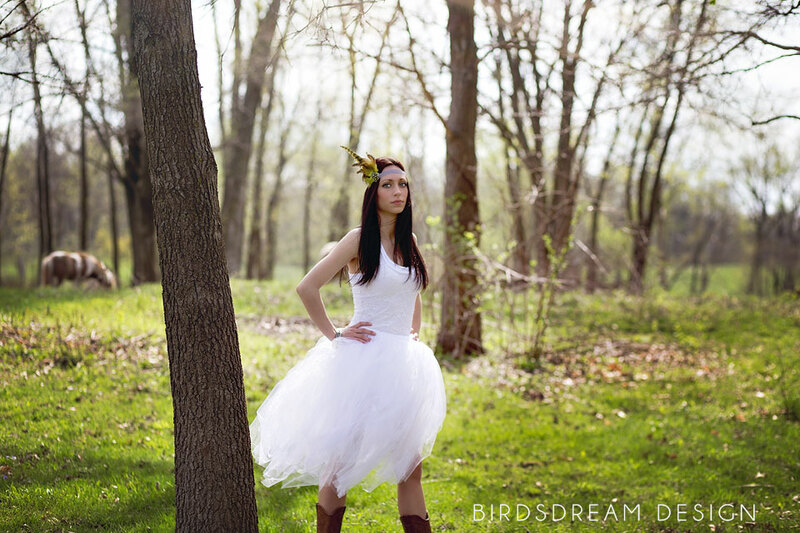 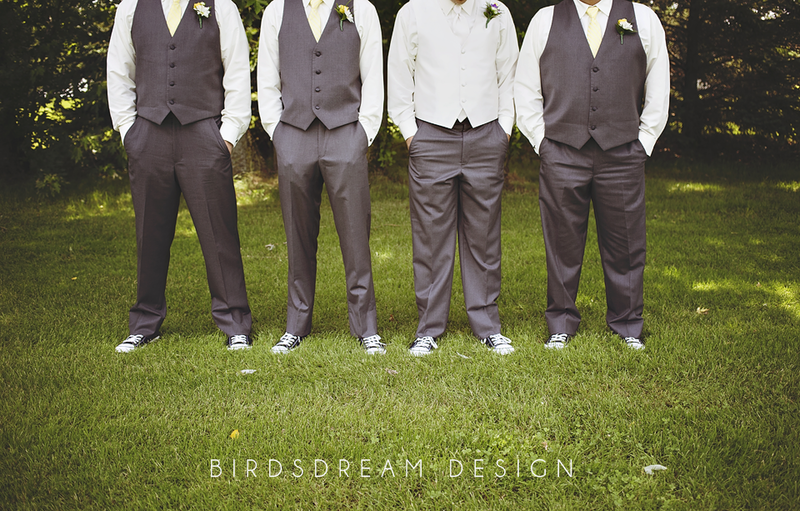 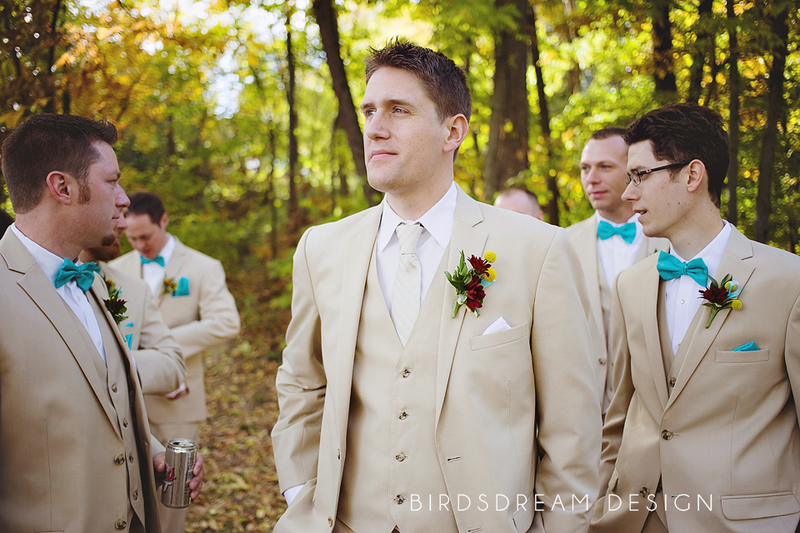 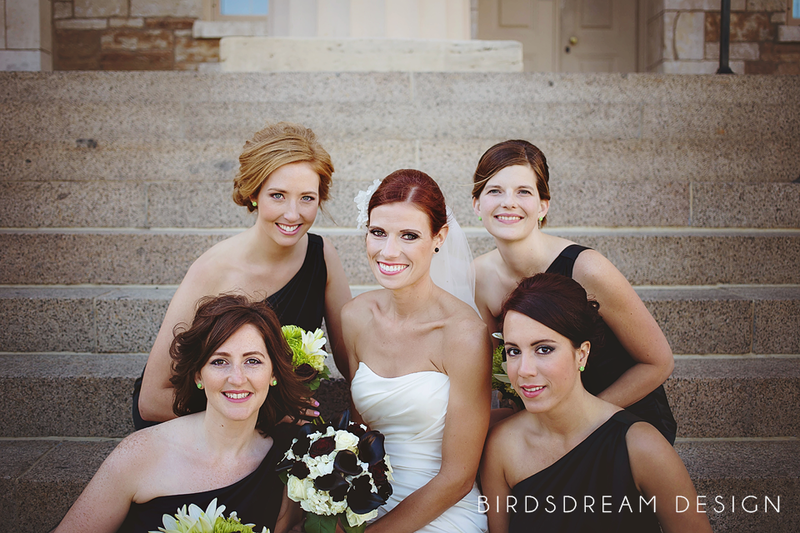 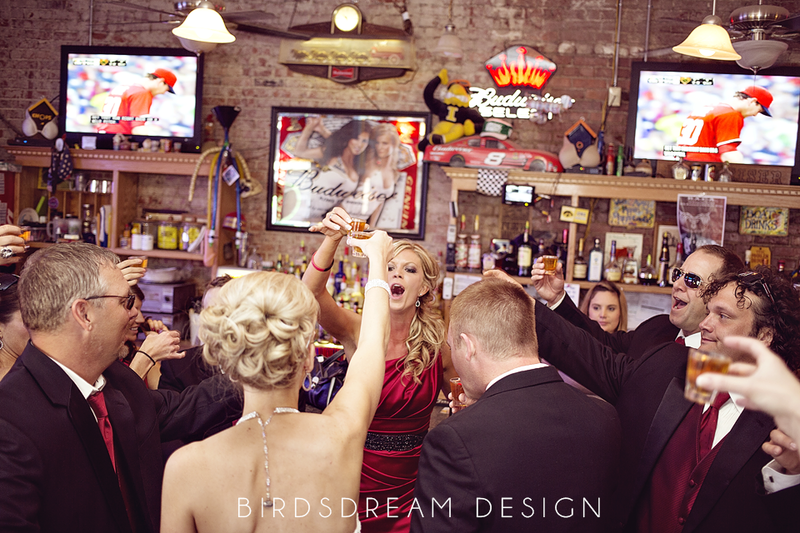 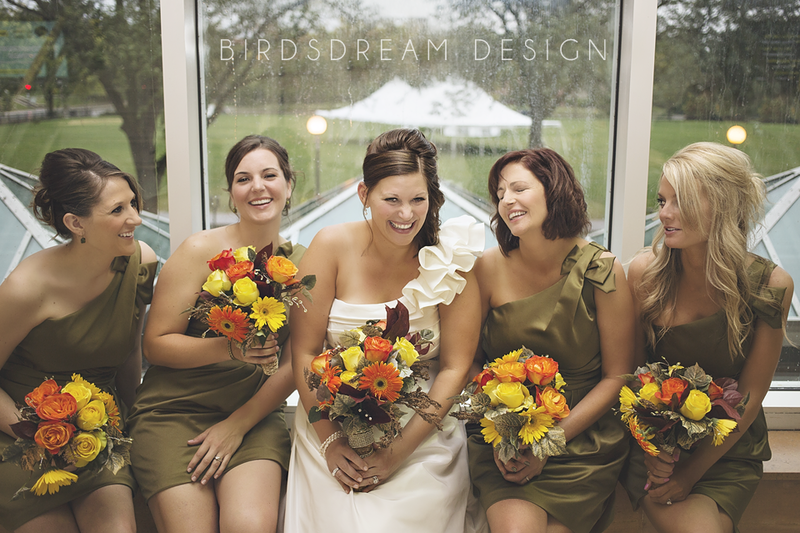 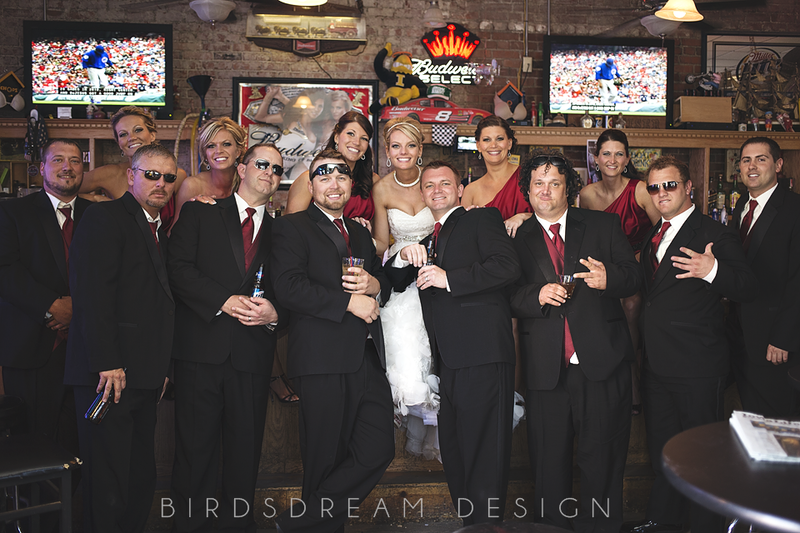 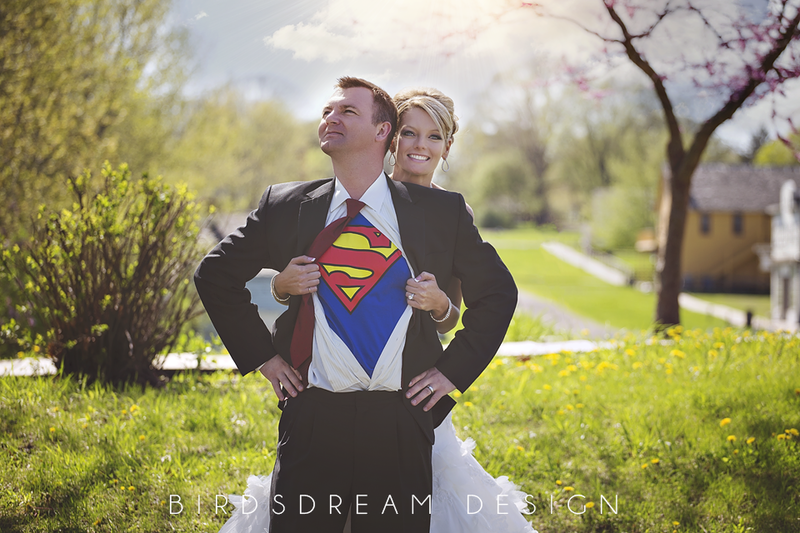 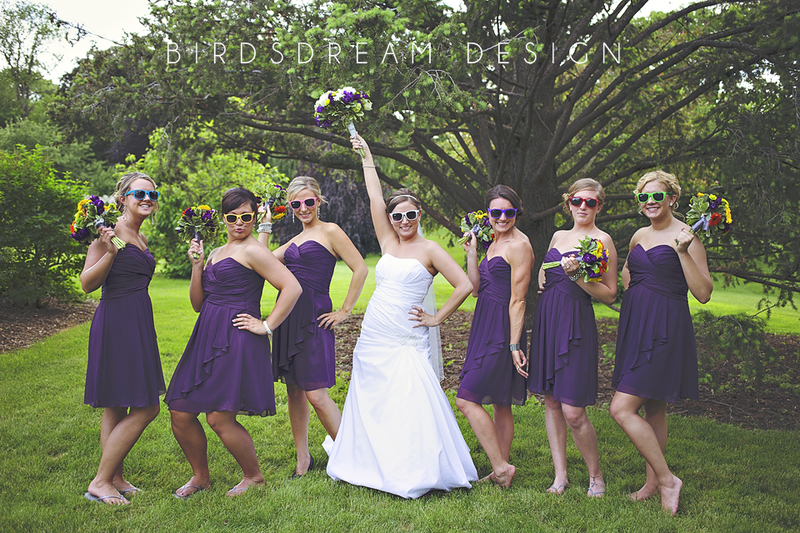 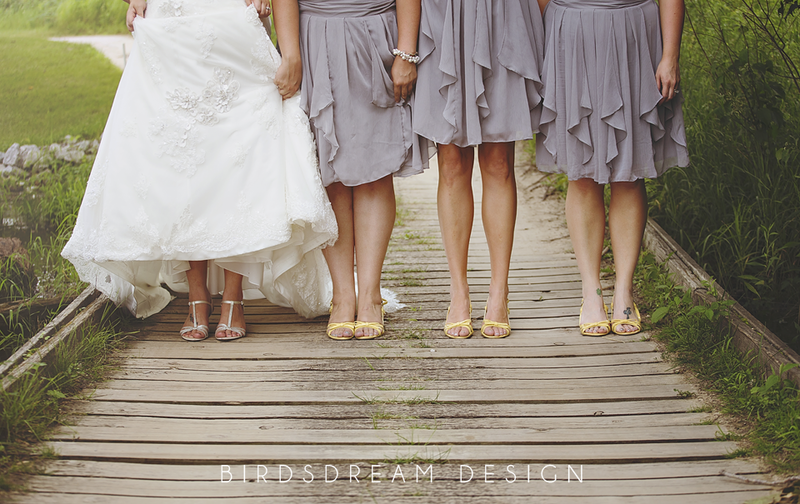 Categories: Personal, Wedding | Tags: BirdsDream Design, bouquets, bridesmaids, flowers, groomsmen, Iowa, Iowa City, photographer, poses, wedding | Permalink.